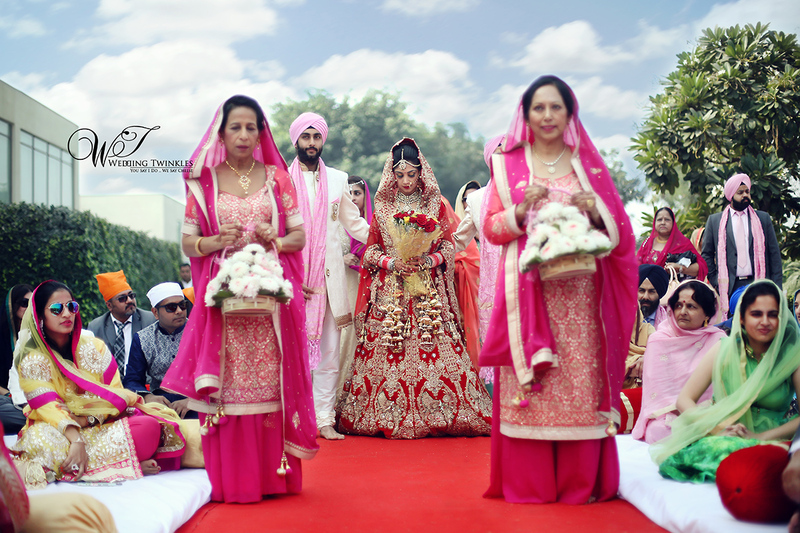 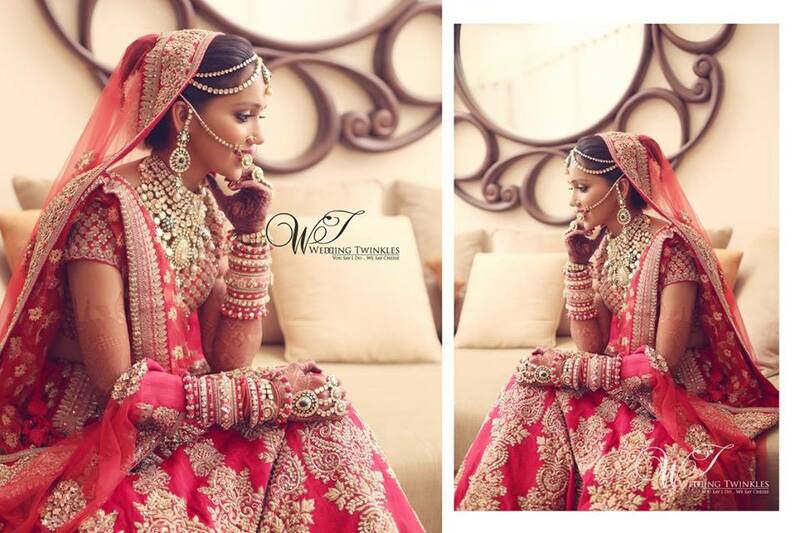 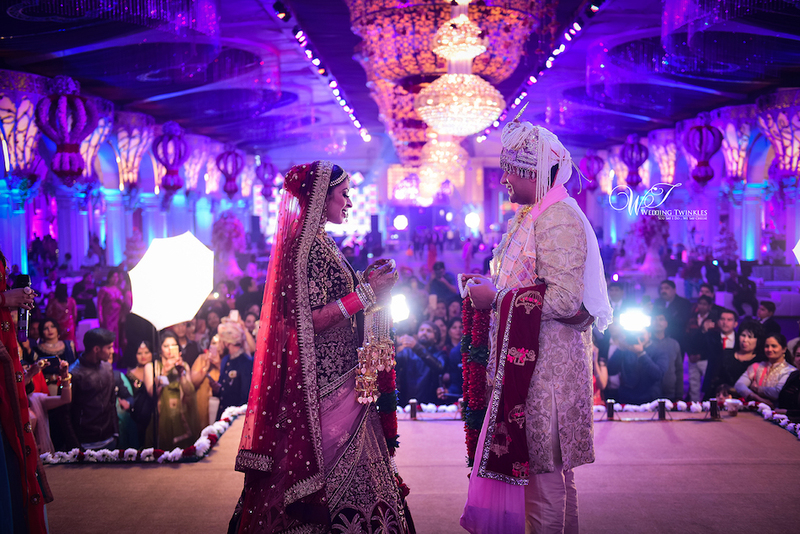 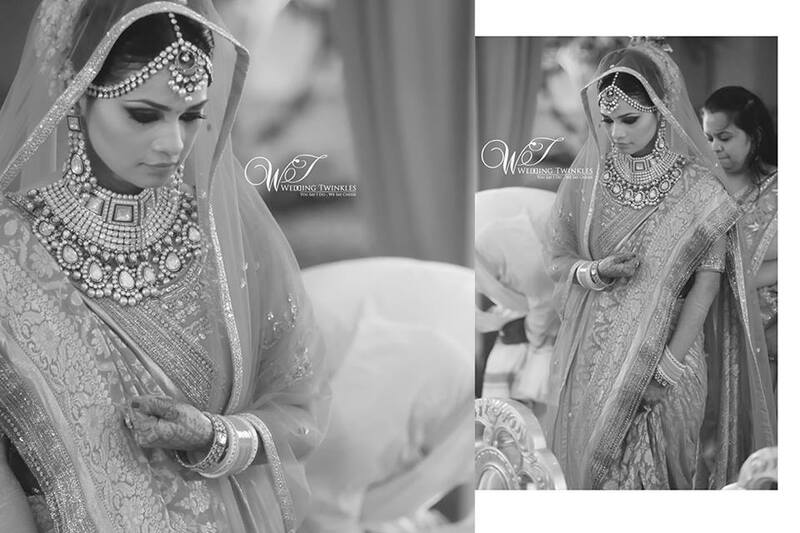 Breathtaking Sikh Wedding pictures of an Australian Bride on a beautiful day. 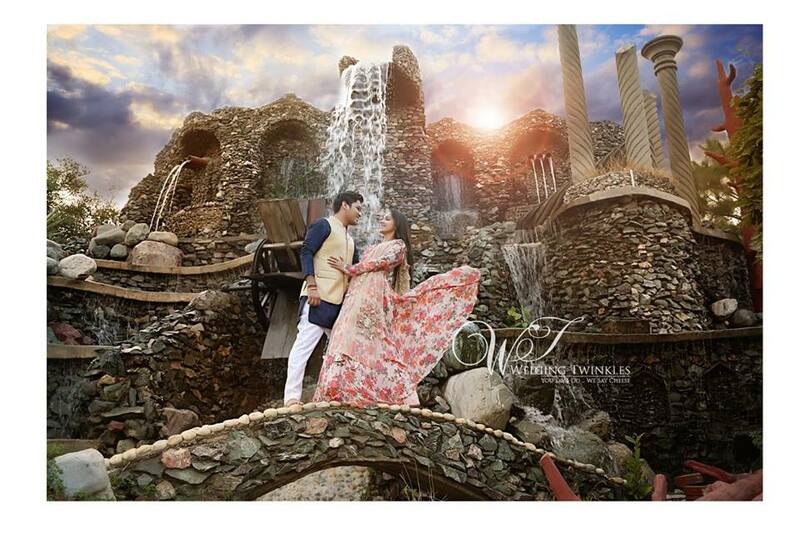 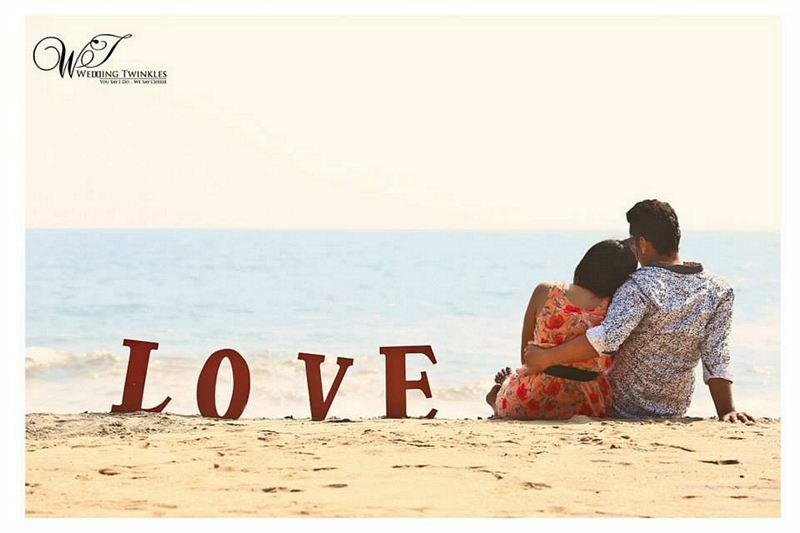 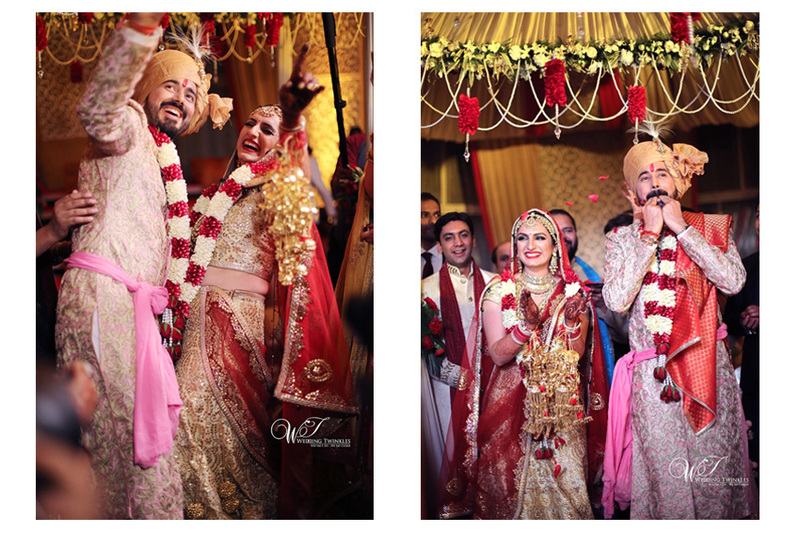 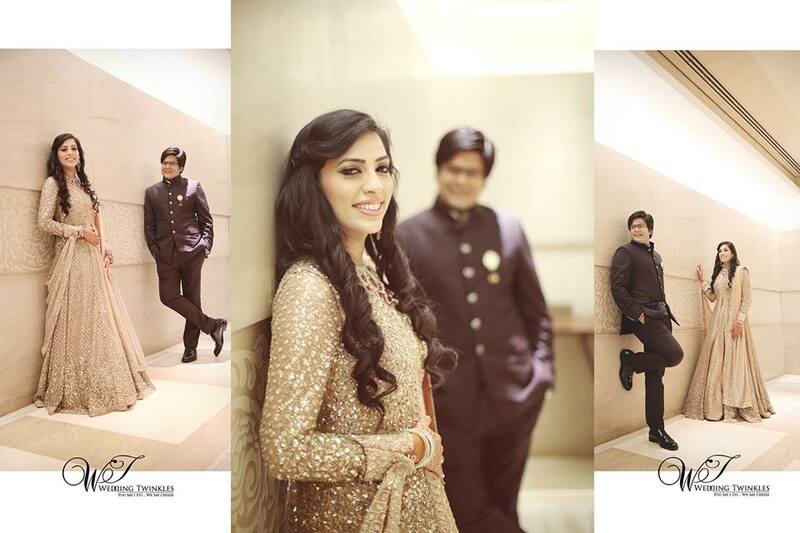 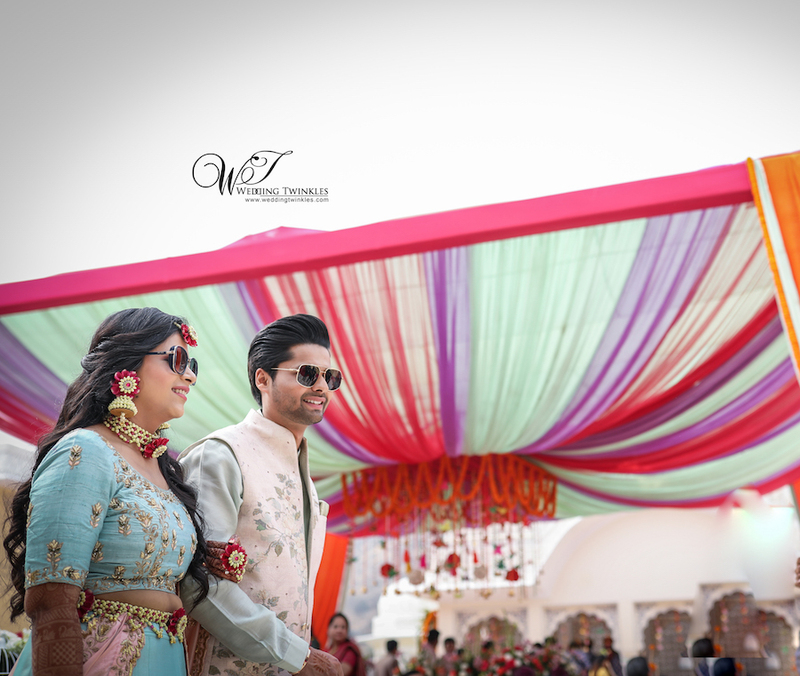 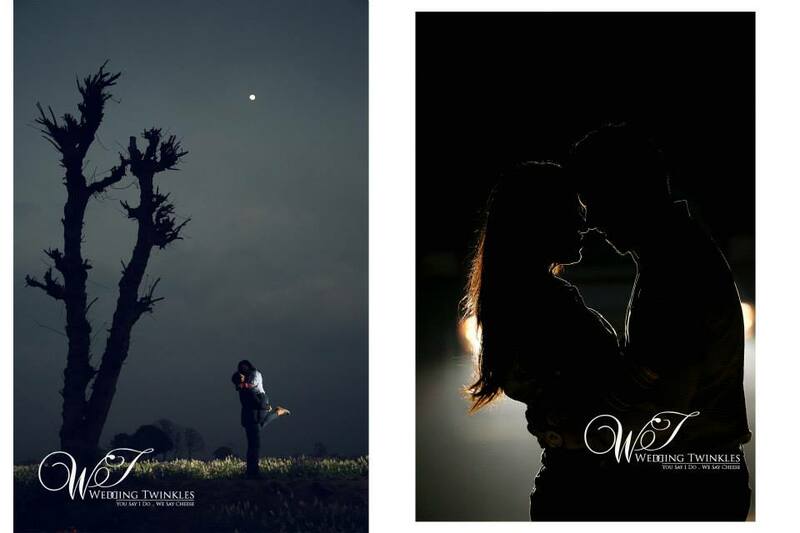 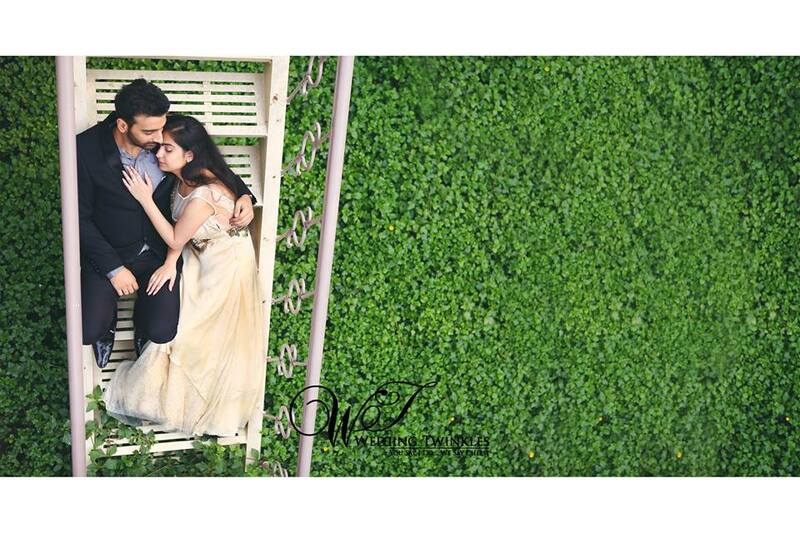 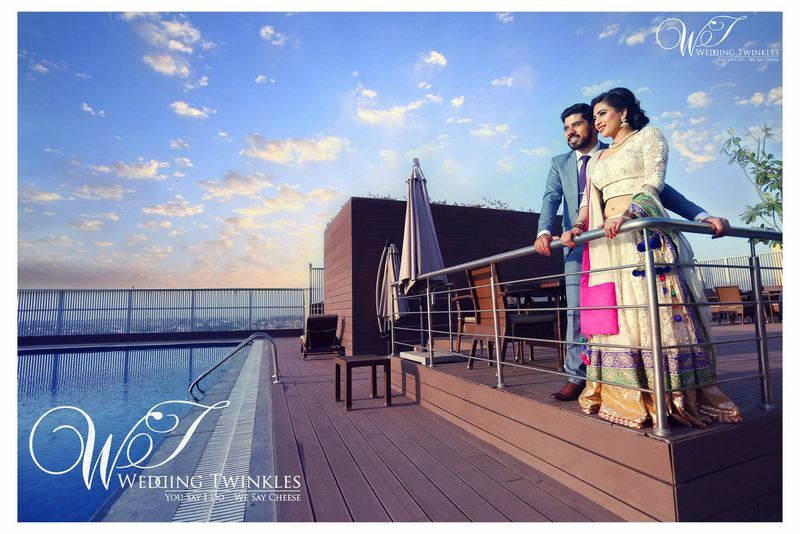 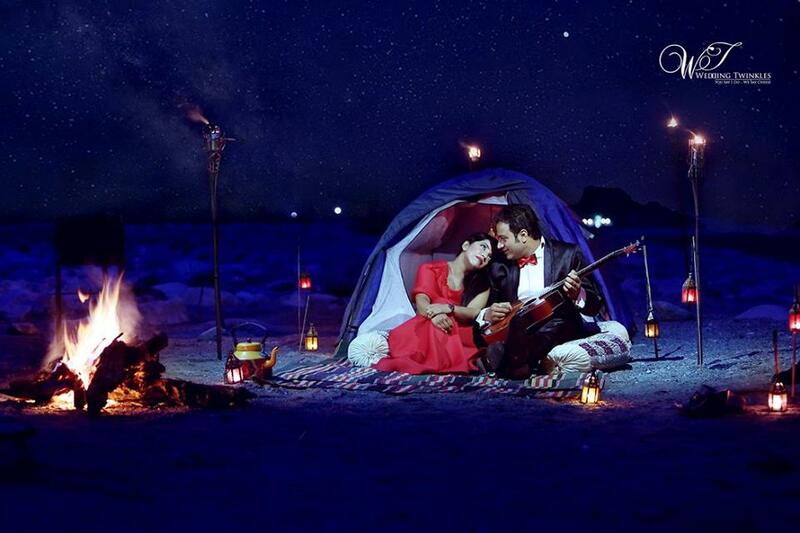 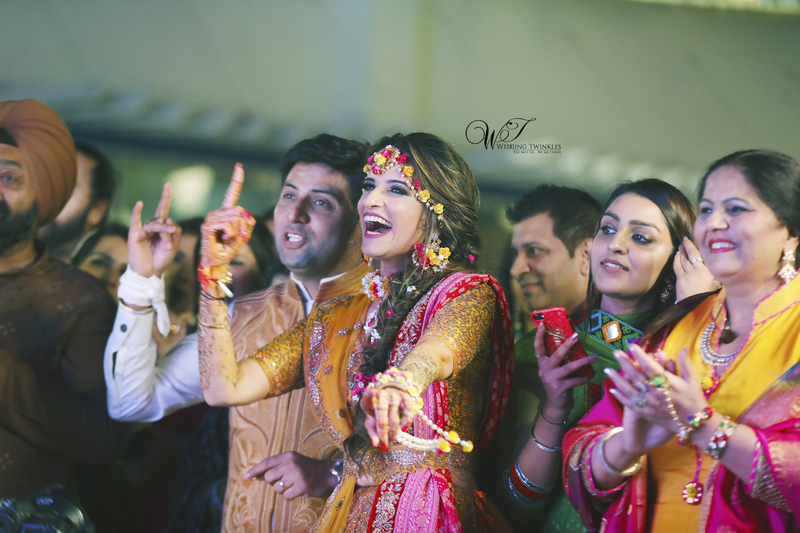 The Adorable couple Shruti & Mudit by weddingtwinkles. 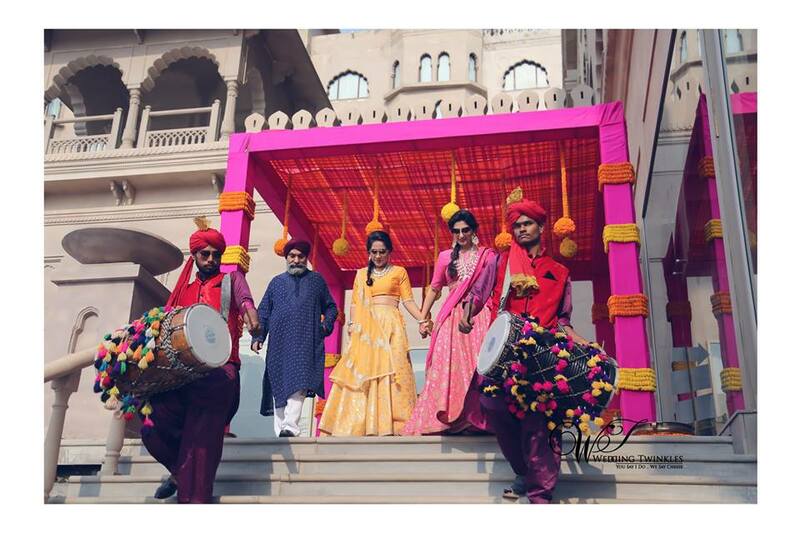 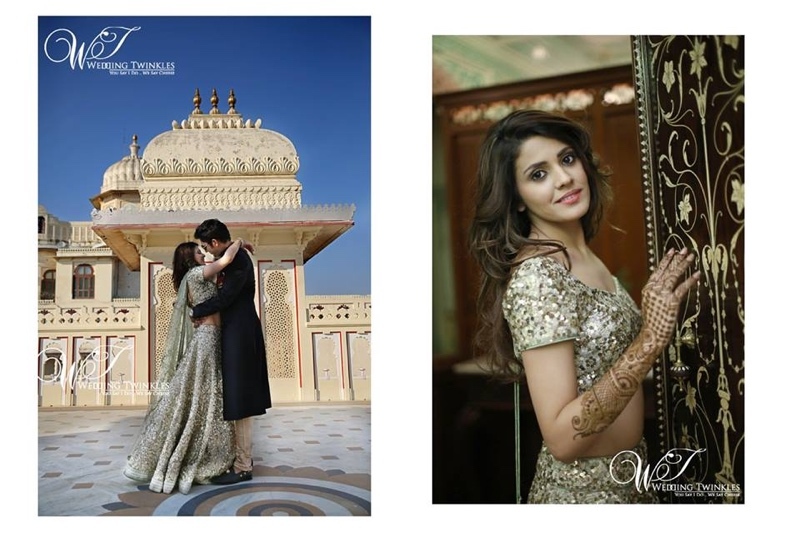 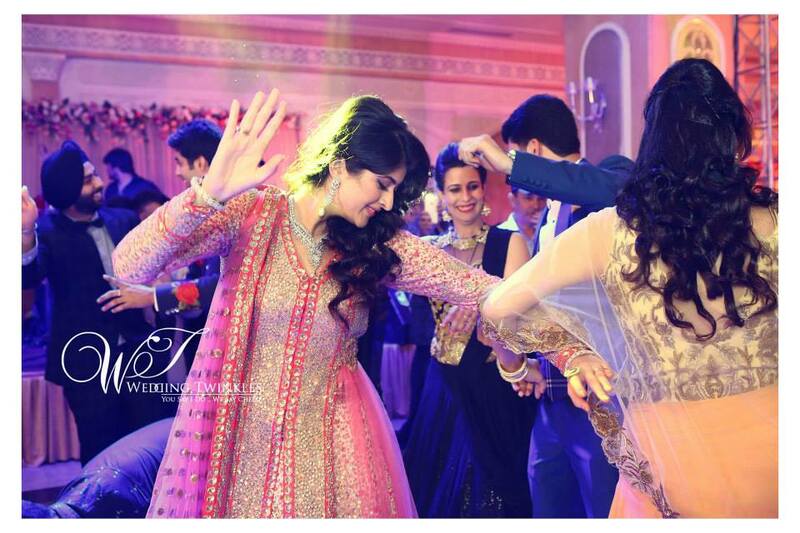 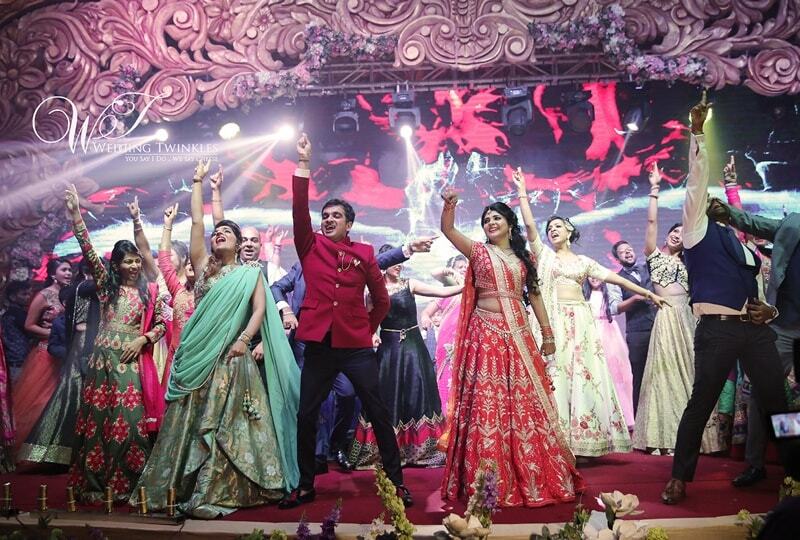 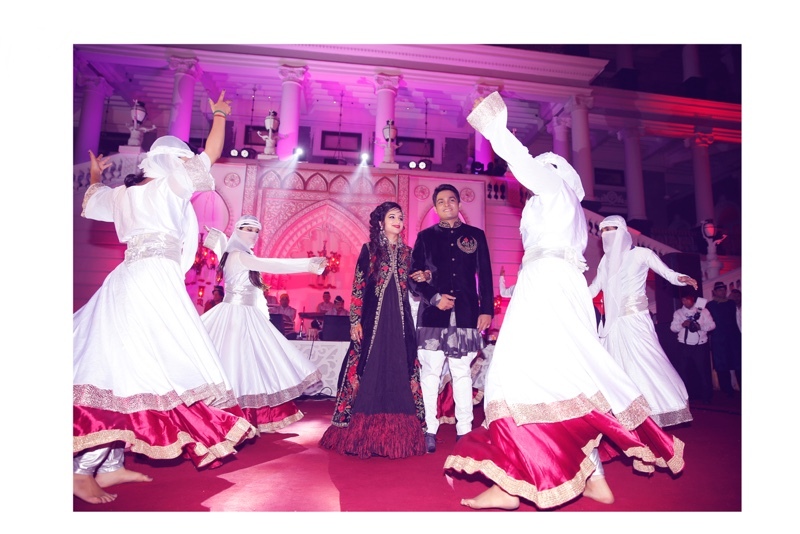 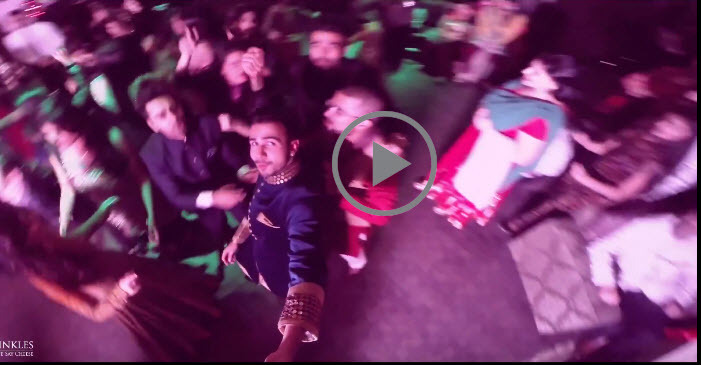 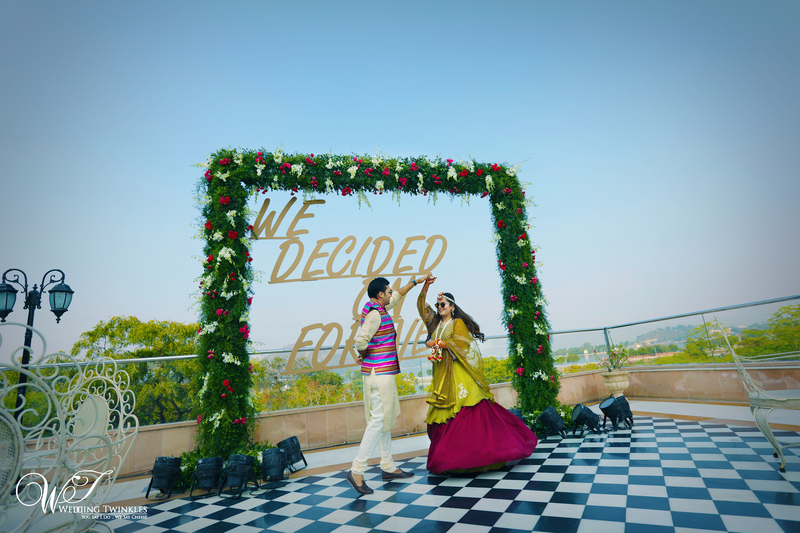 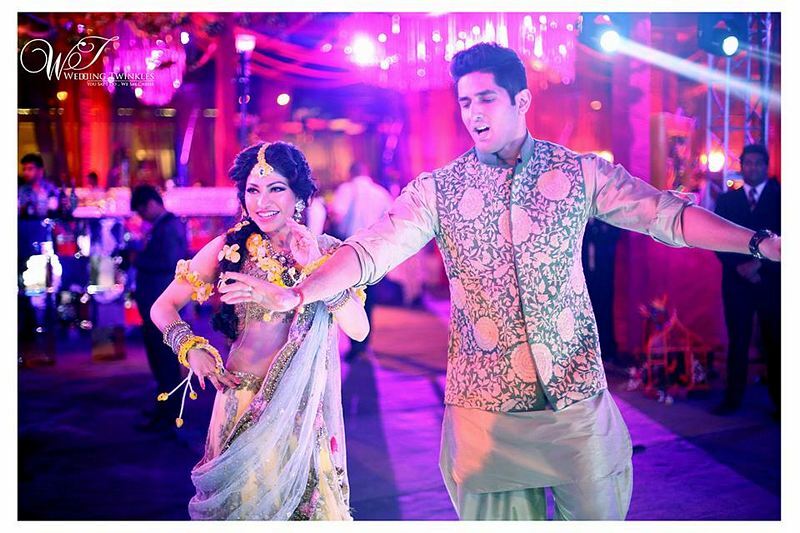 Anirudh & Neha- Can't stop falling in love (Mehendi and Sangeet) — at Falaknuma Palace. 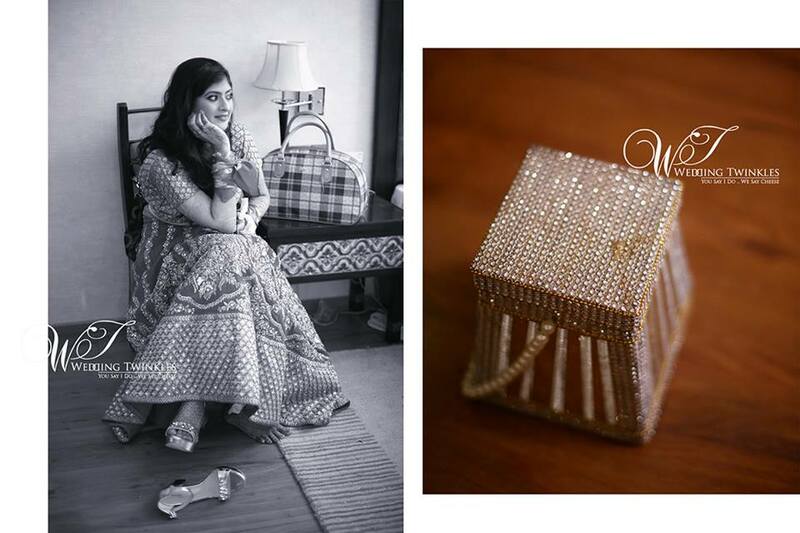 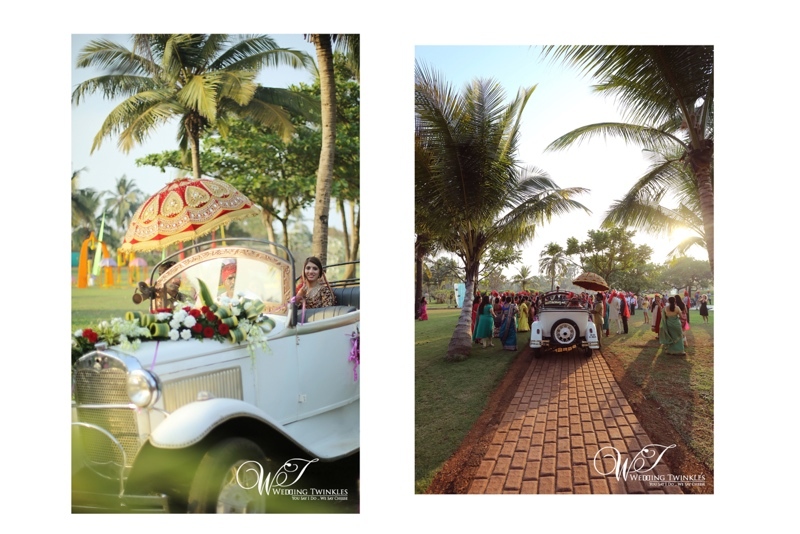 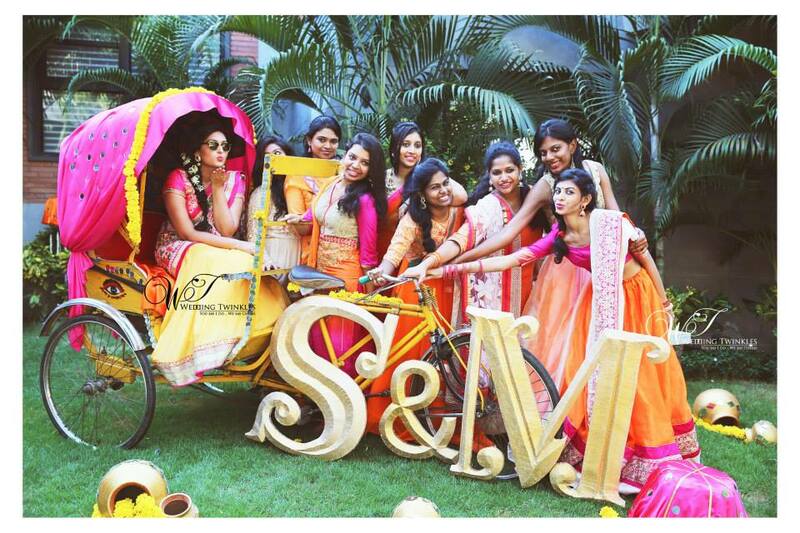 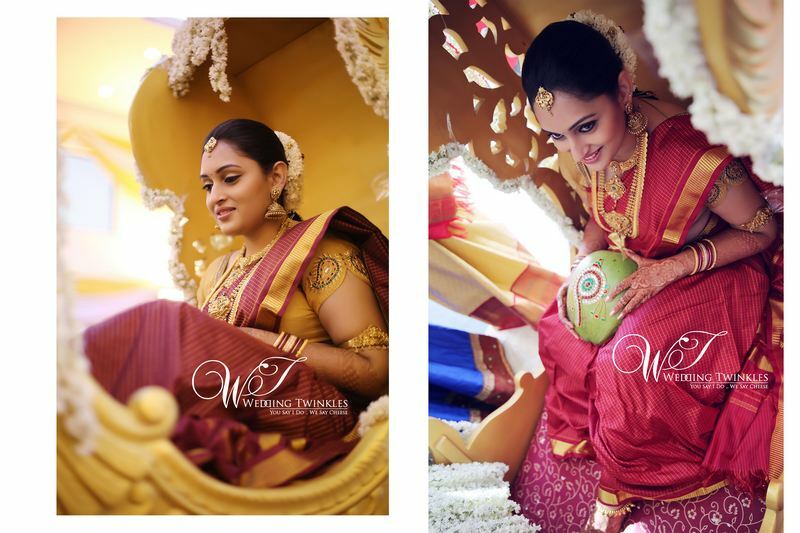 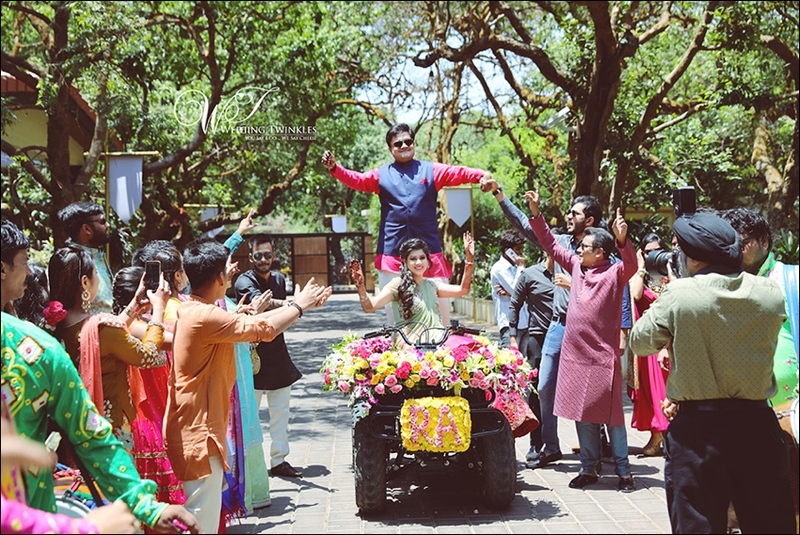 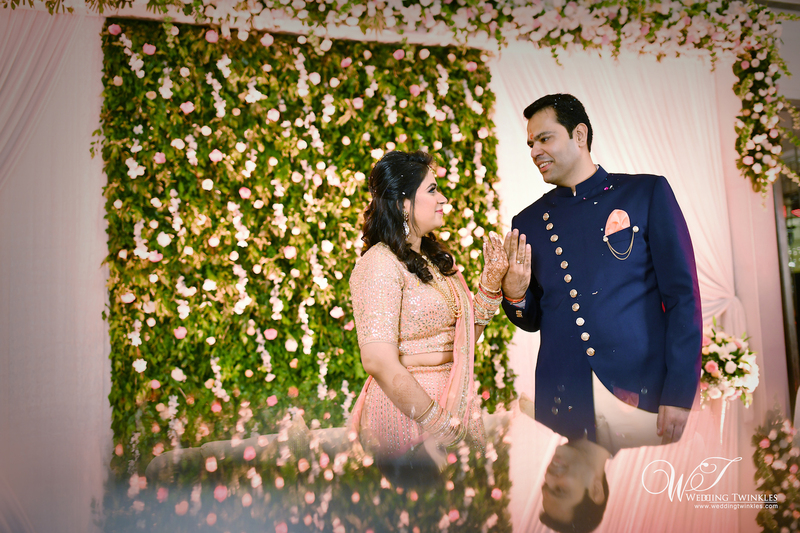 Megha & Sudhakar wedding at Bagalore- Loved with a love that was more than LOVE! 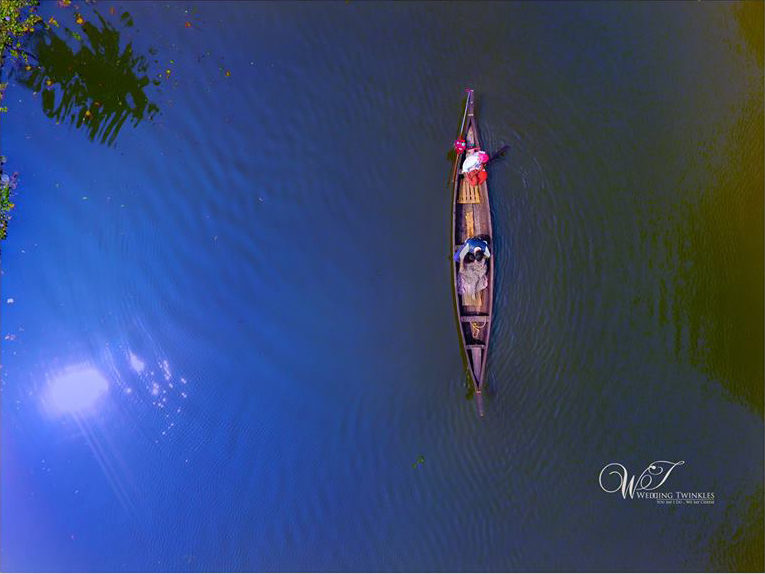 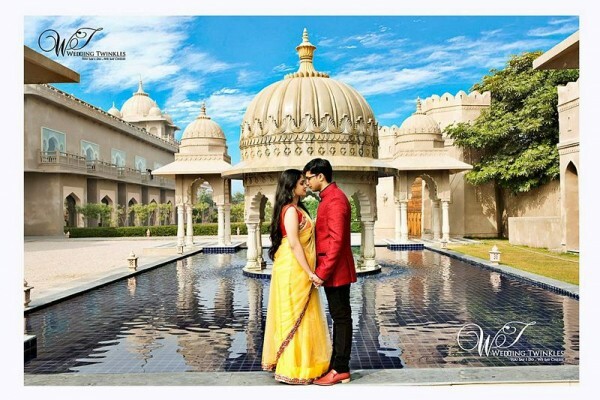 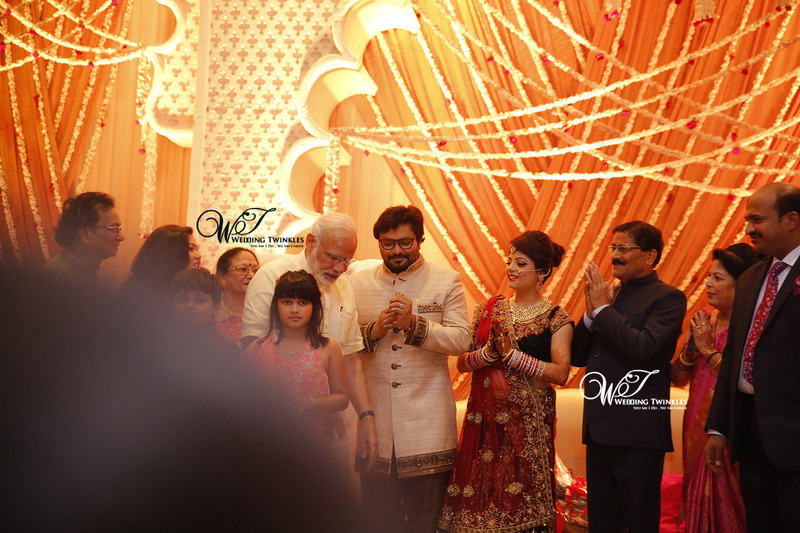 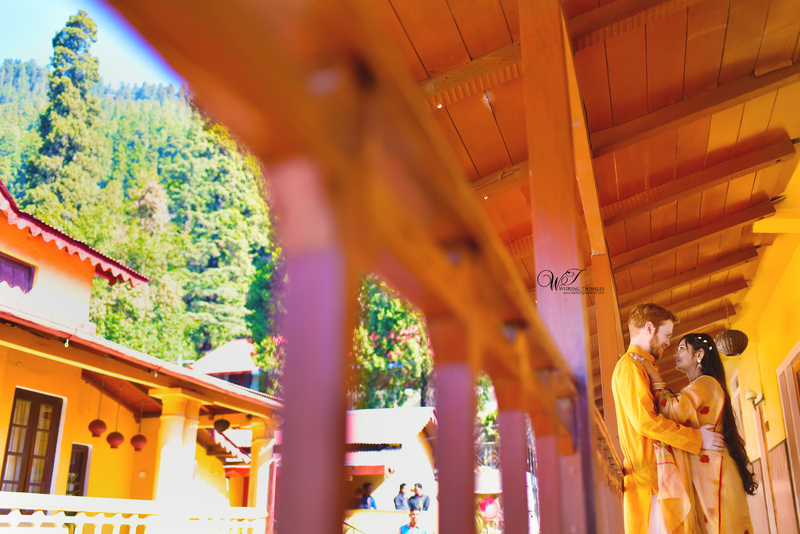 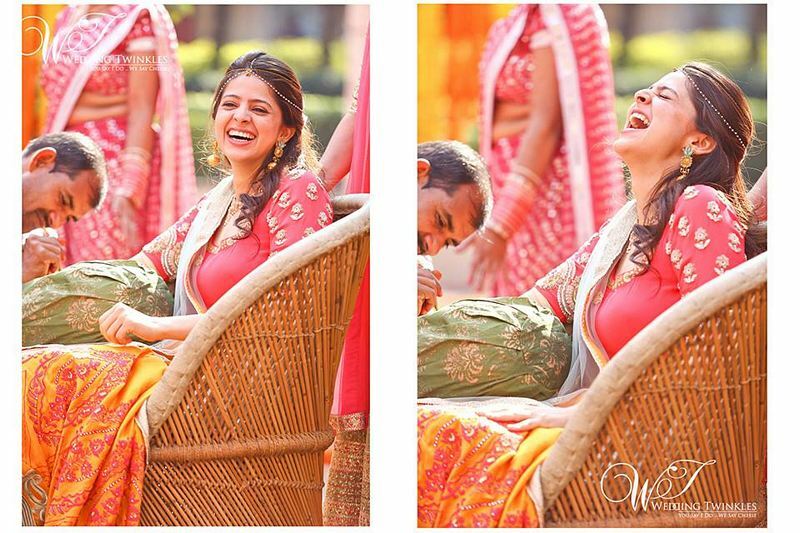 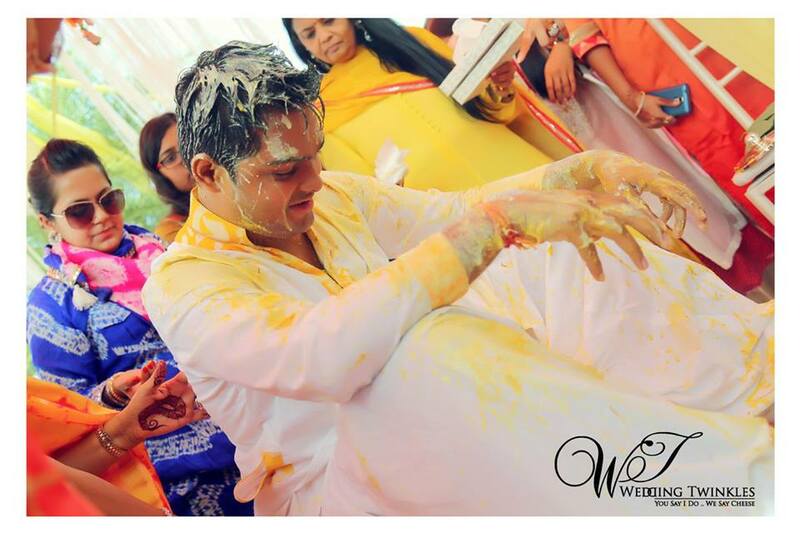 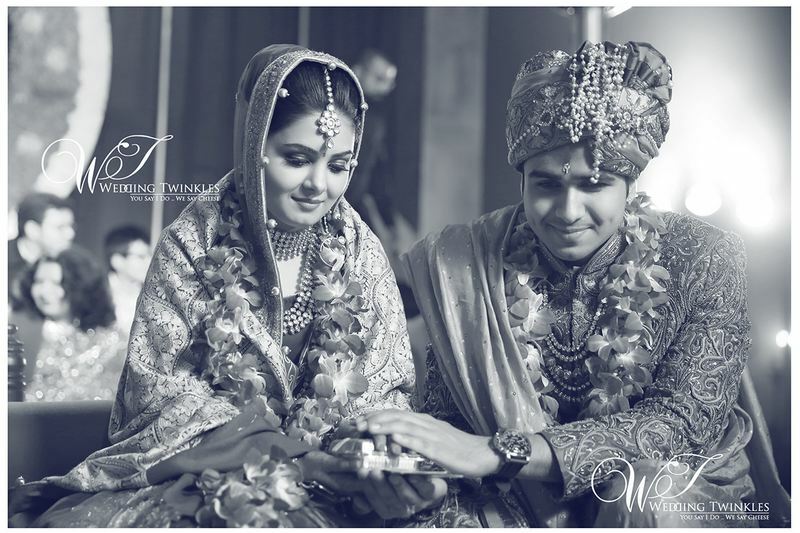 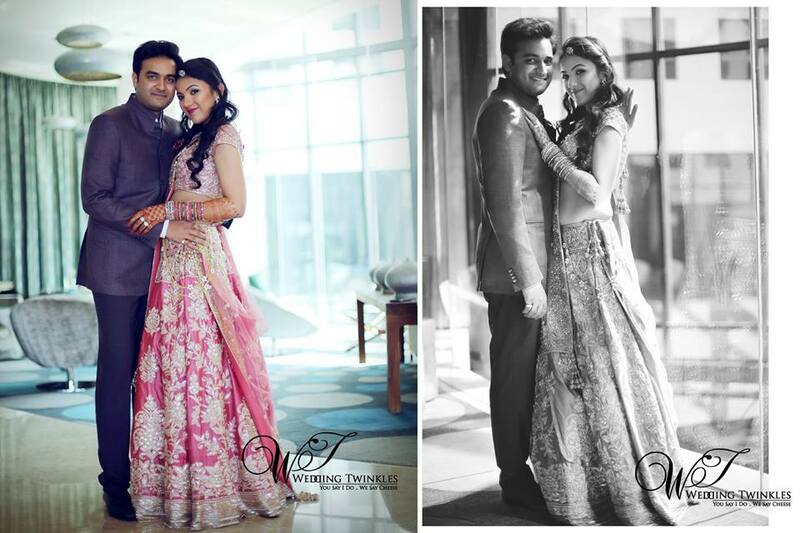 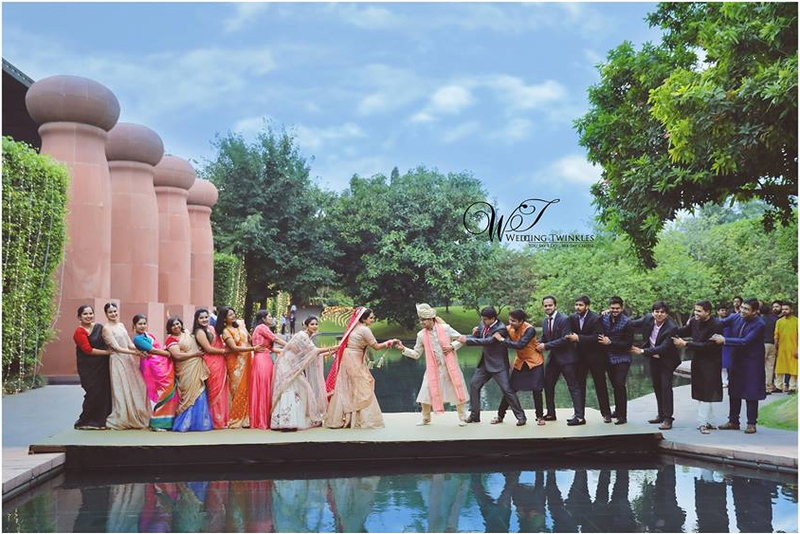 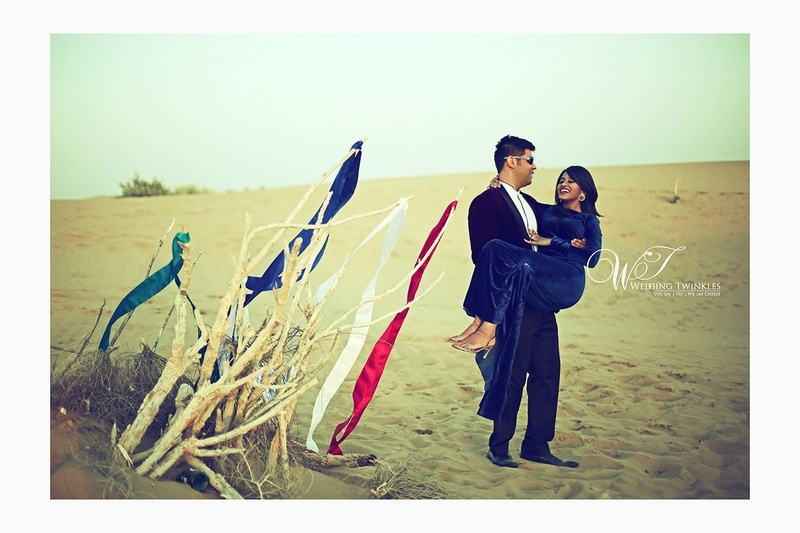 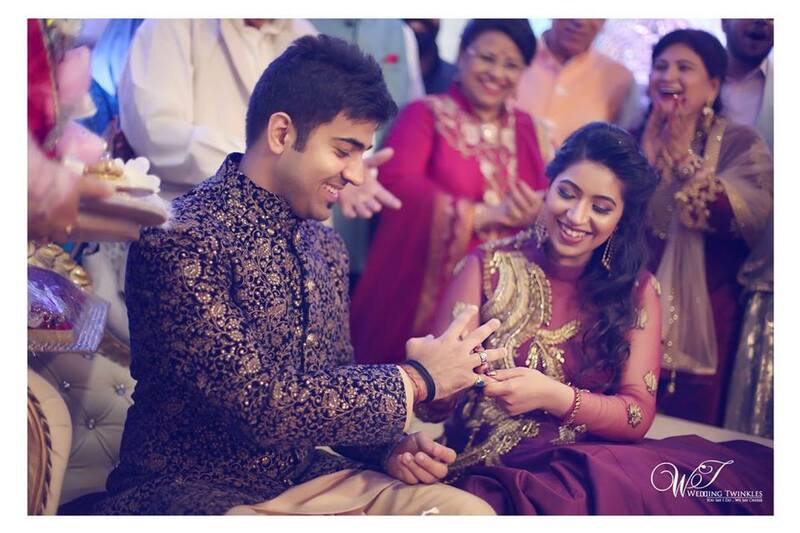 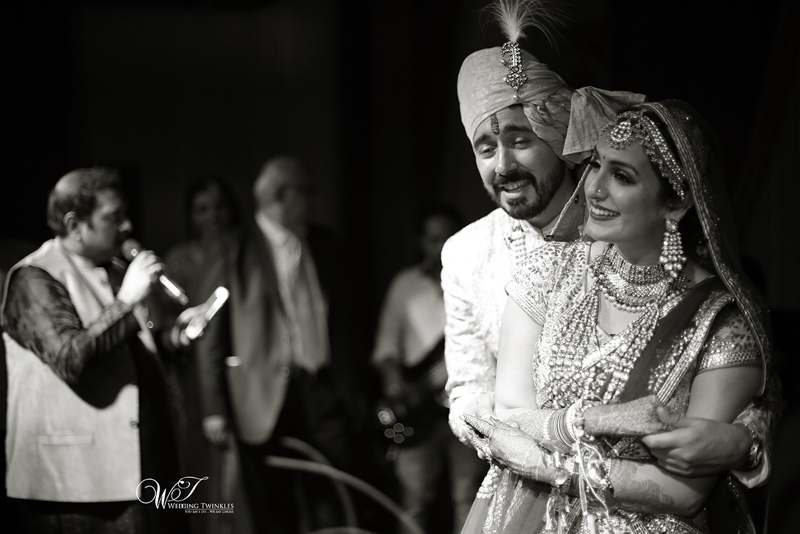 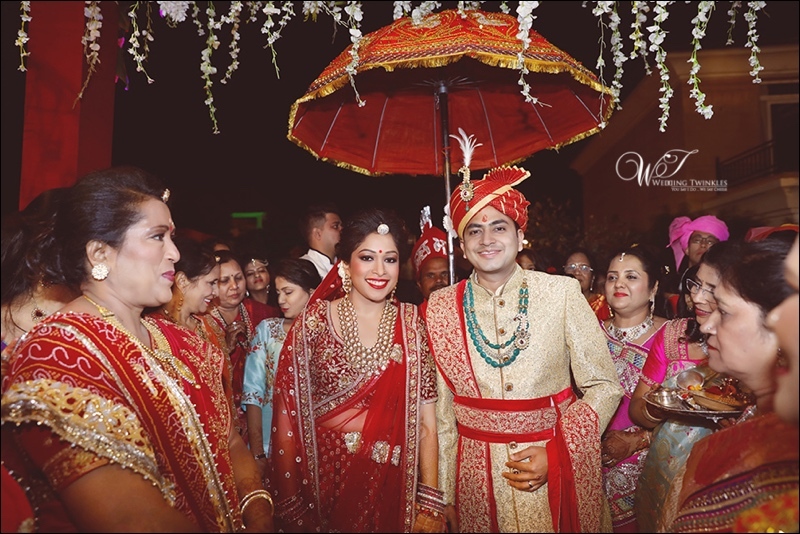 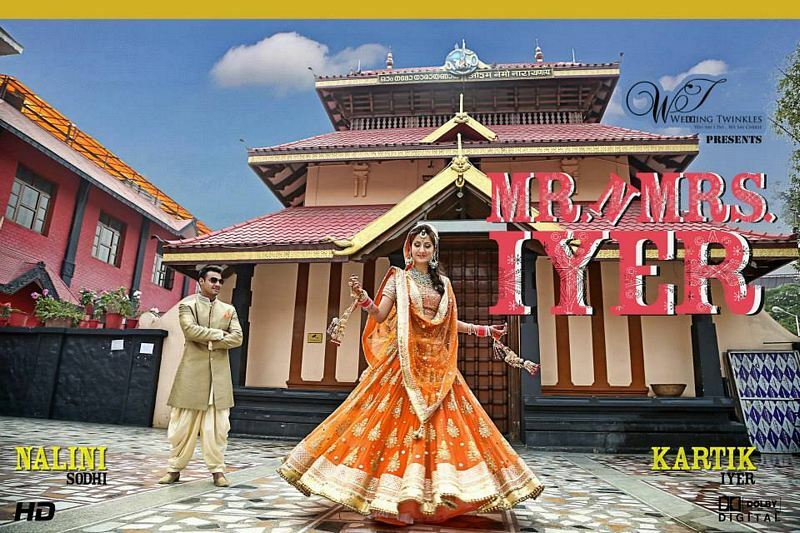 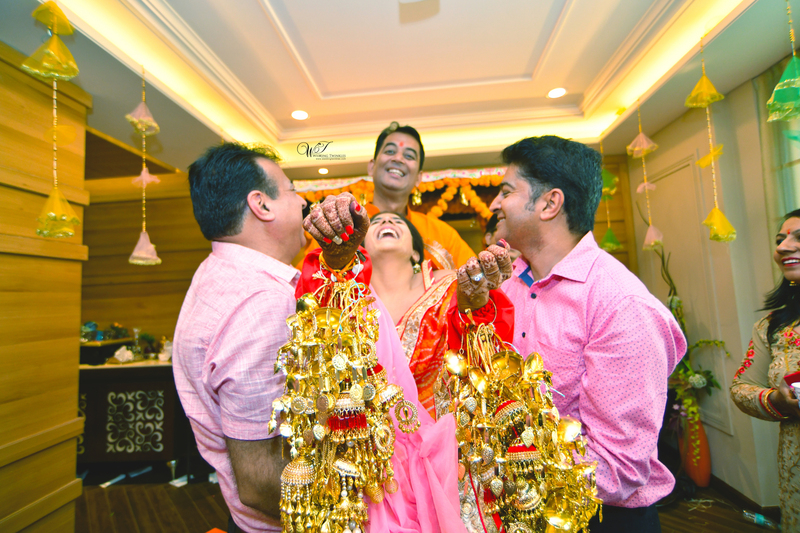 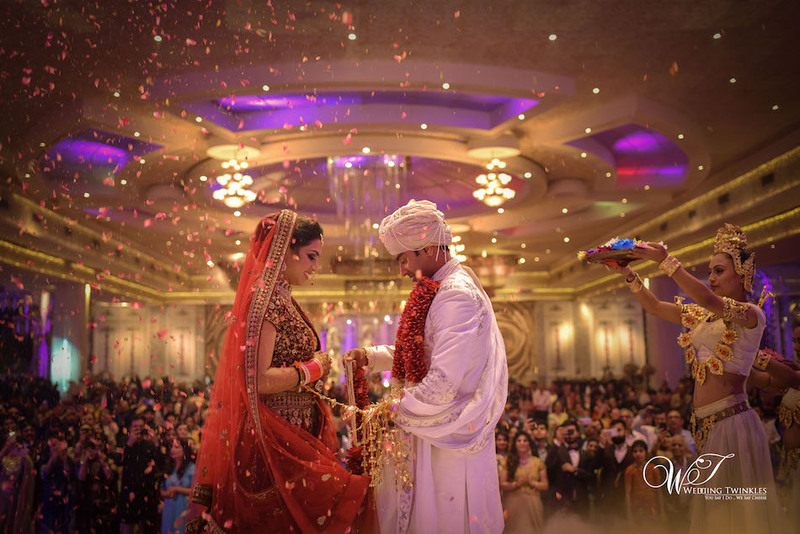 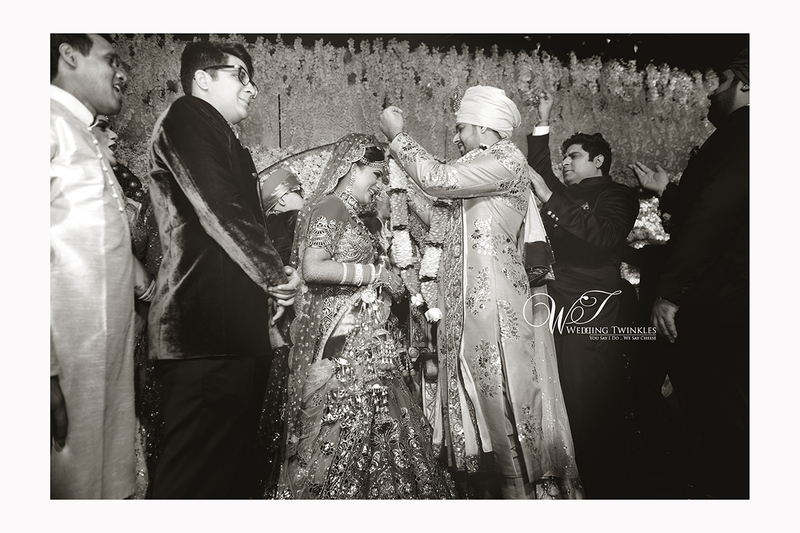 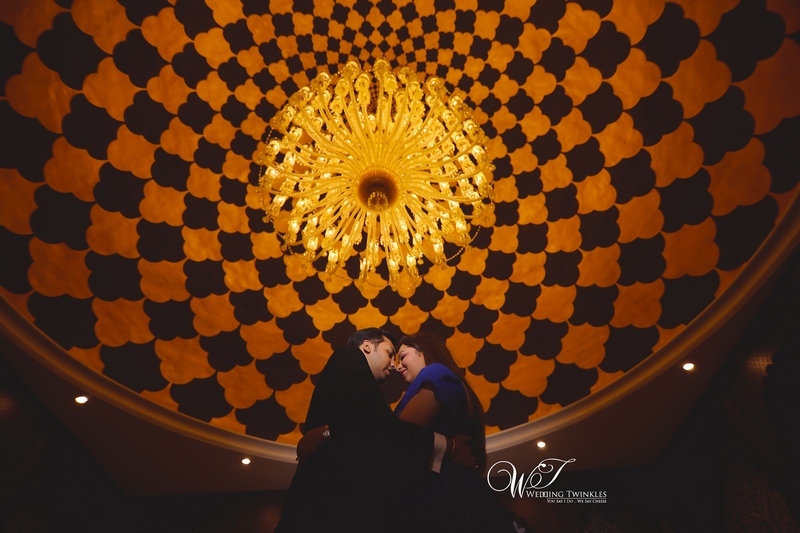 Candid wedding photography- Deepak & Nitika come together to celebrate the relationship! 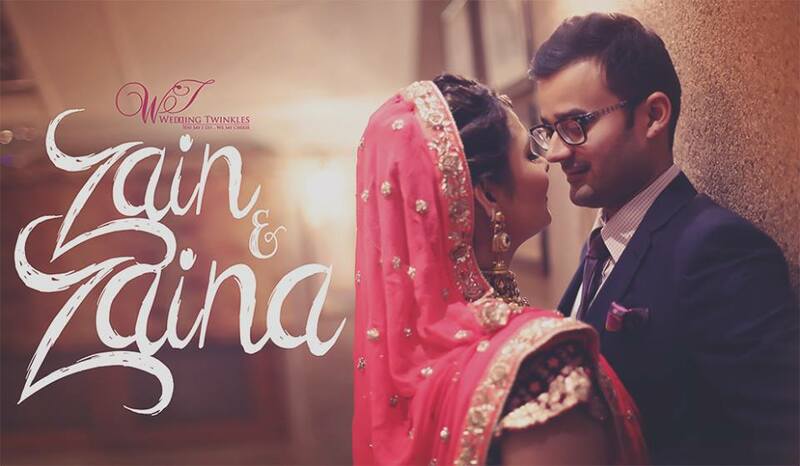 Zain & Zaina - The gradual rise of Love in 8 years! 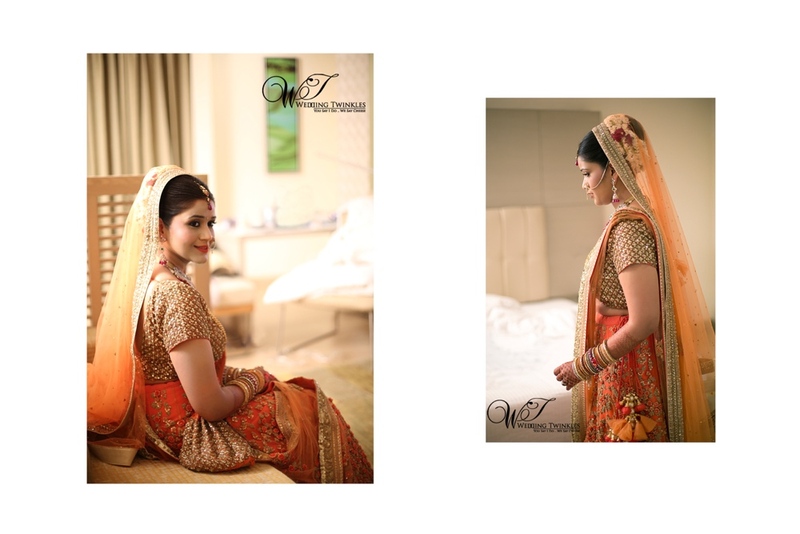 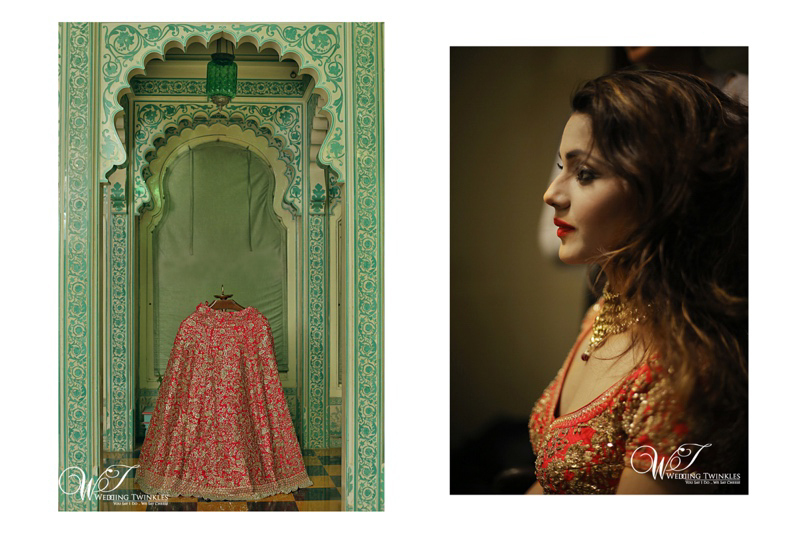 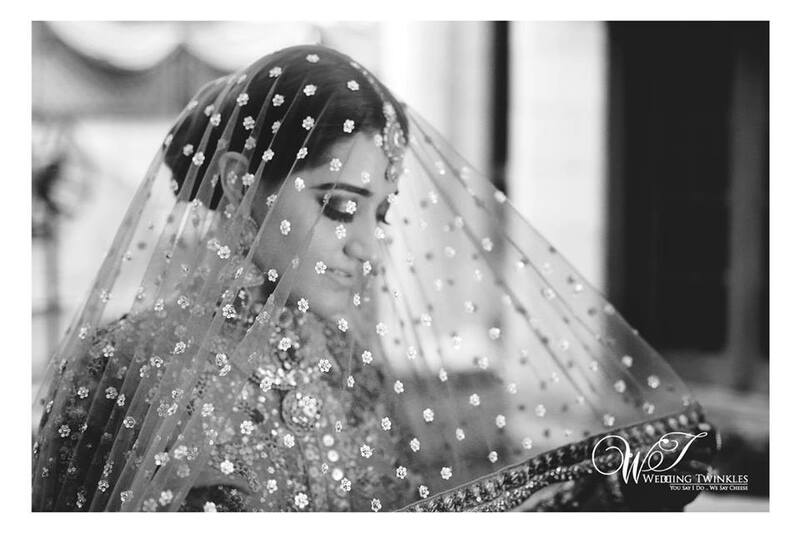 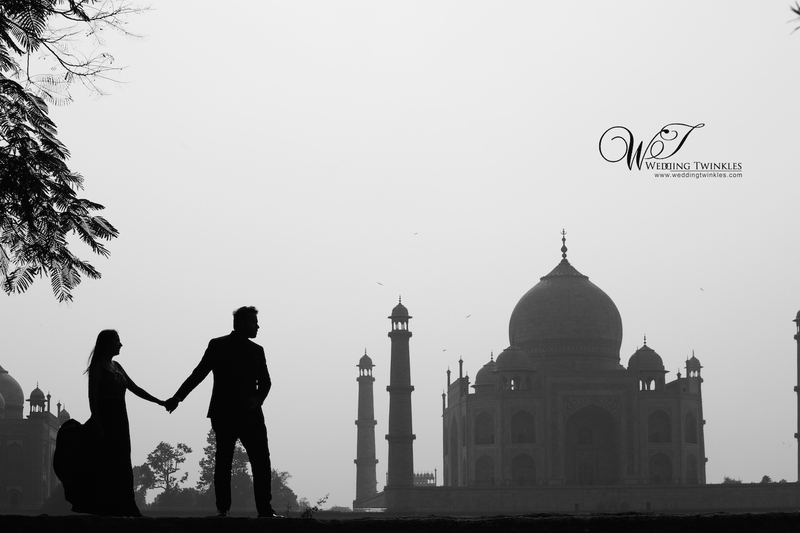 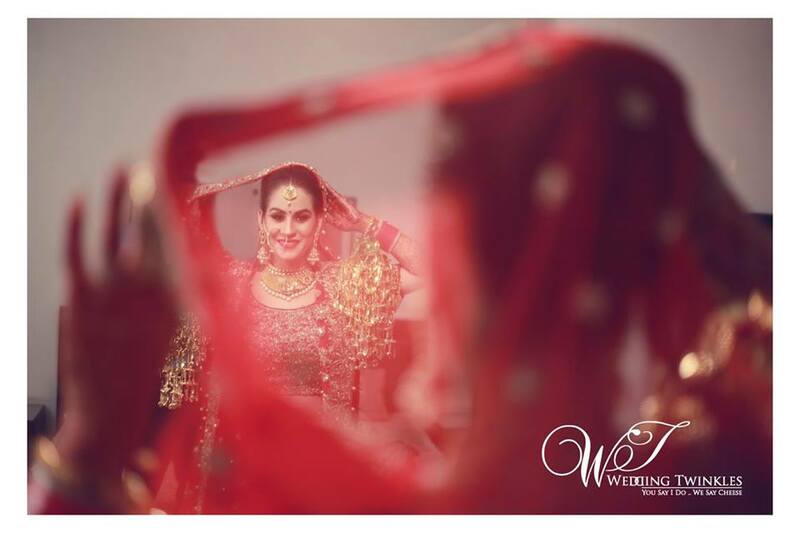 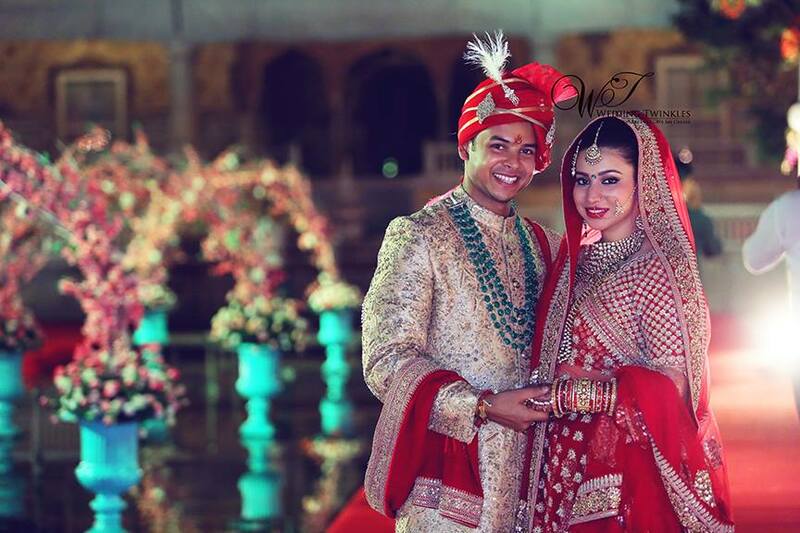 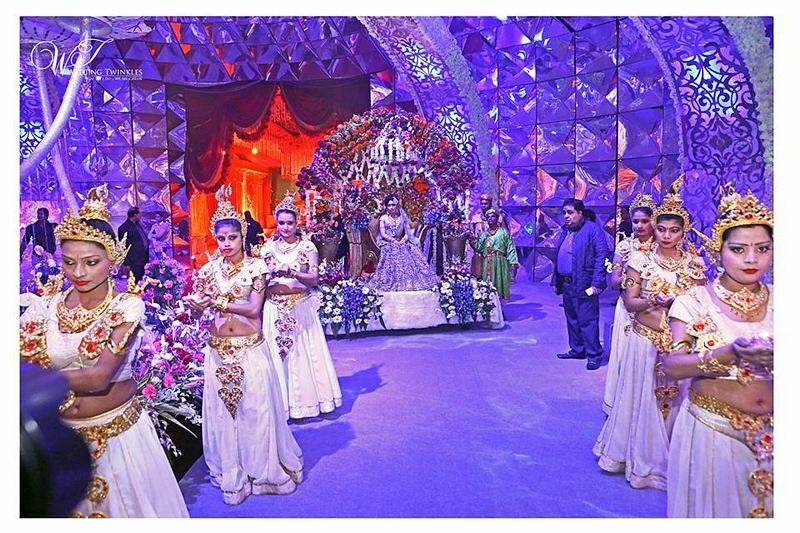 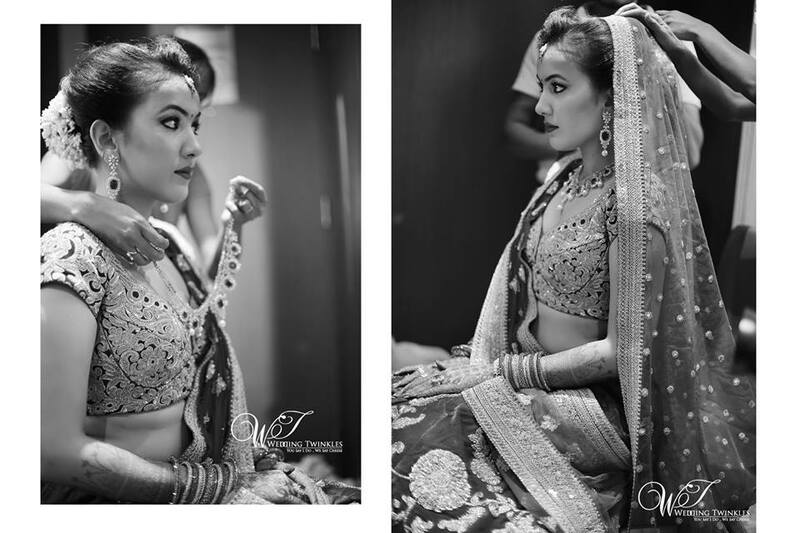 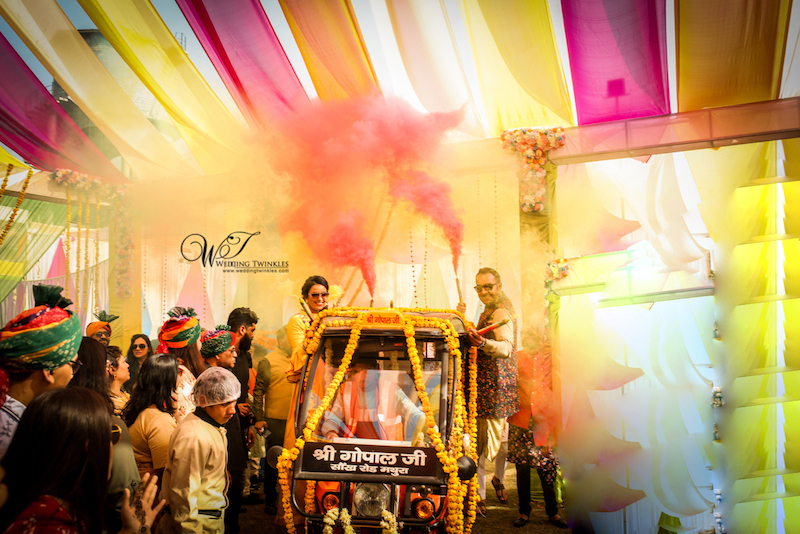 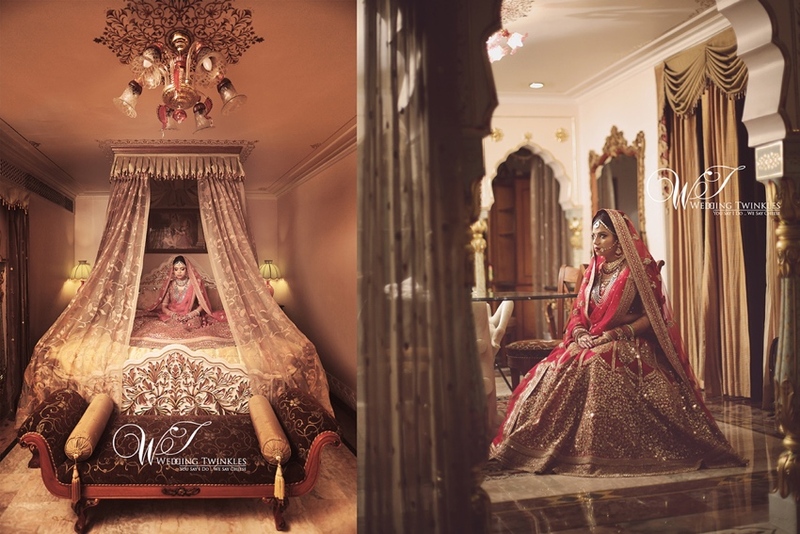 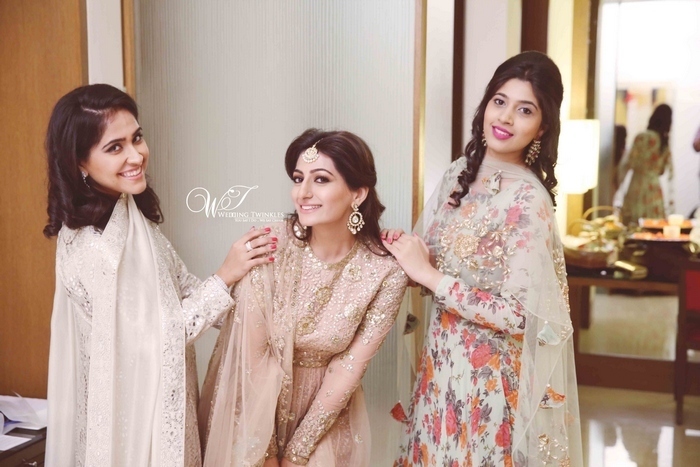 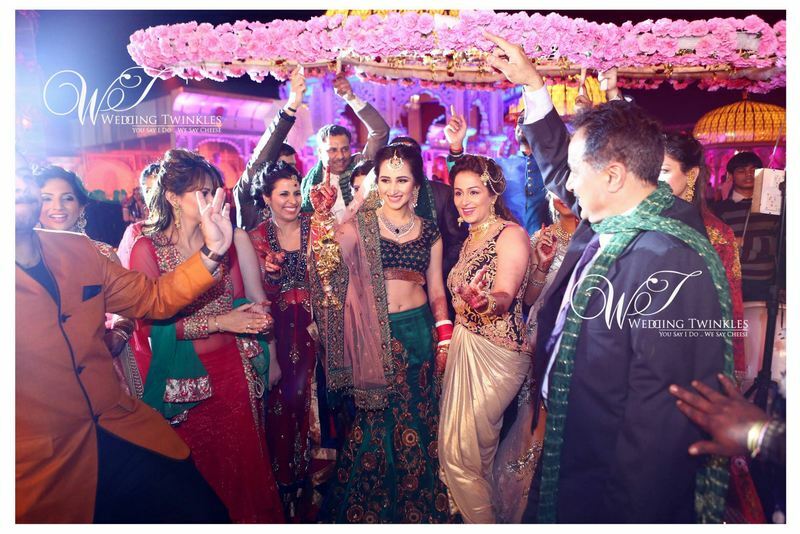 Madhuri & Minal - Wedding Day Photography in Delhi. 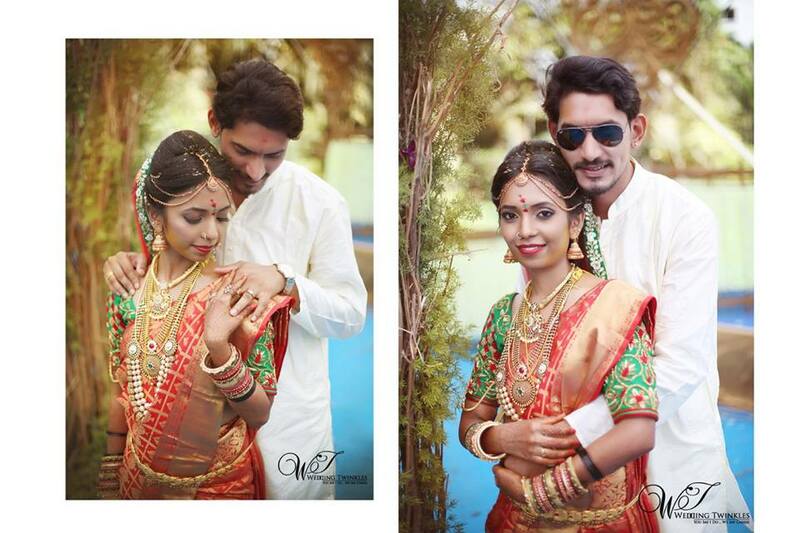 Prakash and Chanda Wedding Pictures. 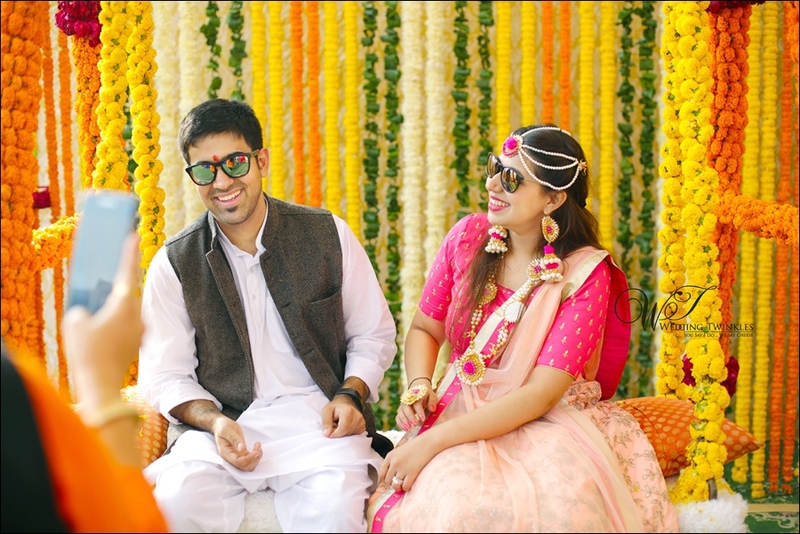 Sakshi & Chahat - just before the BIG moment. 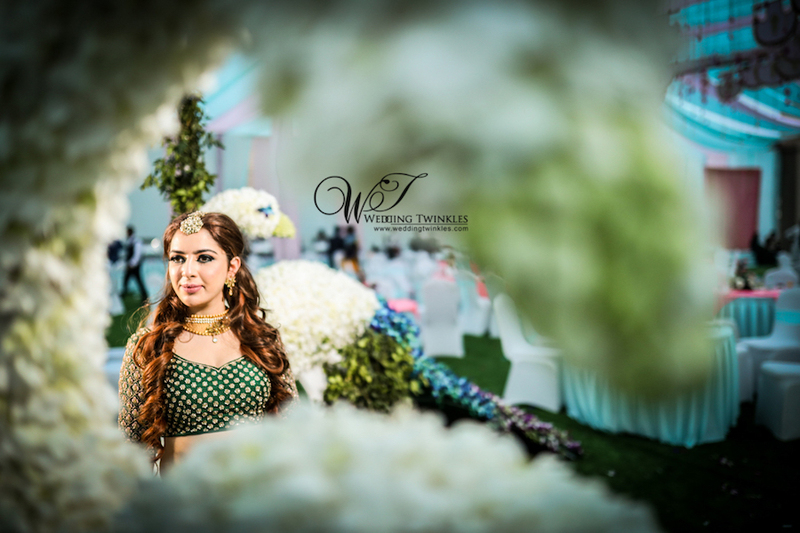 Every little girl fantasizes of her Big Day when her Prince Charming would take her far away from the worldly worries and introduce to a beautiful world. 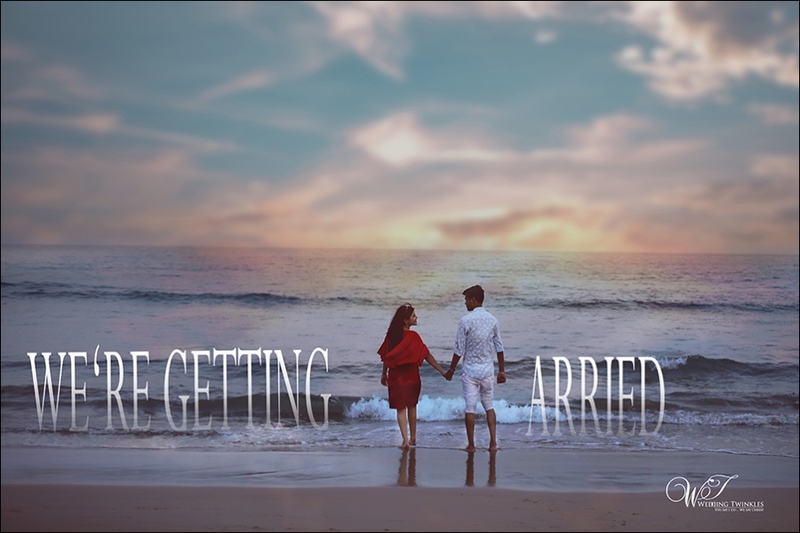 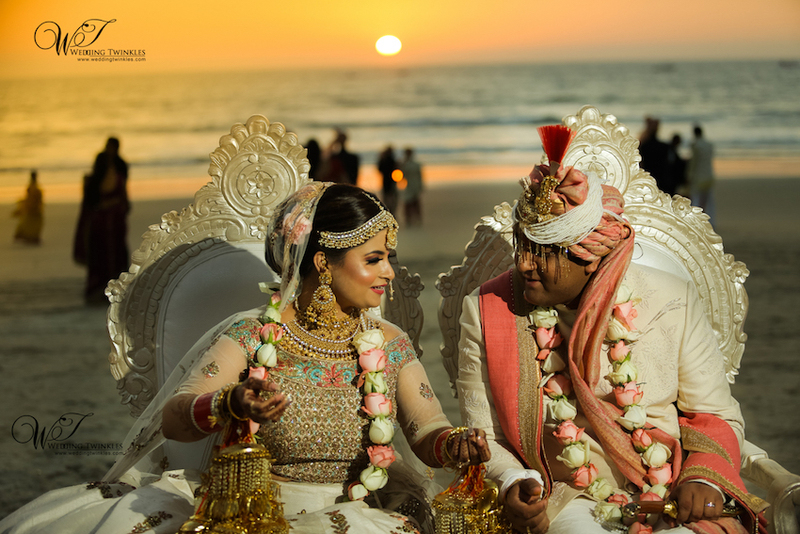 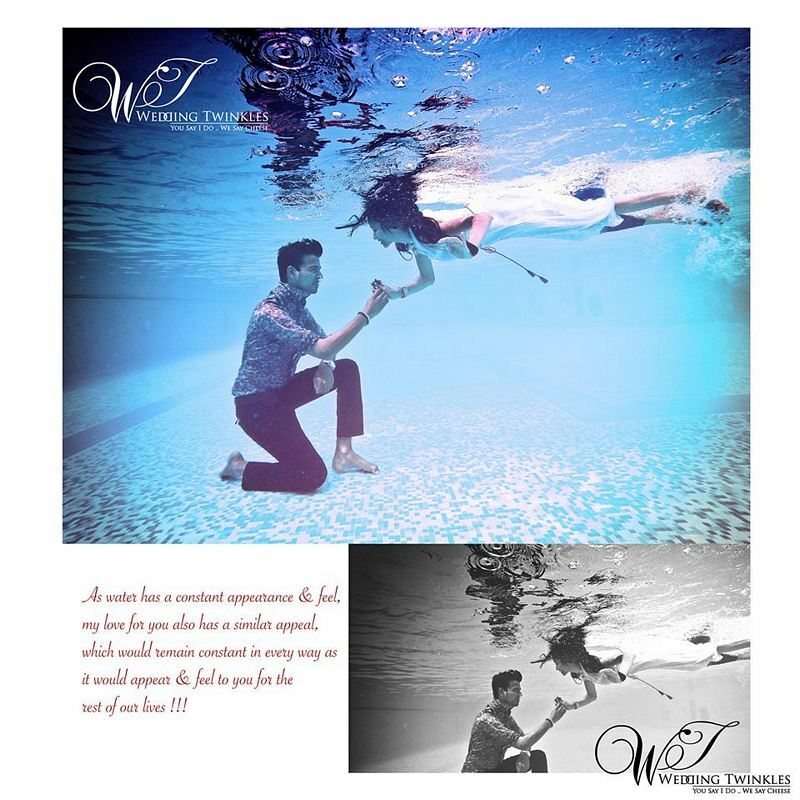 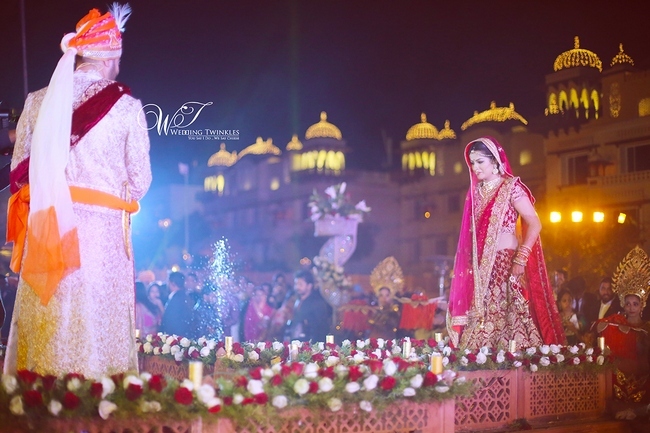 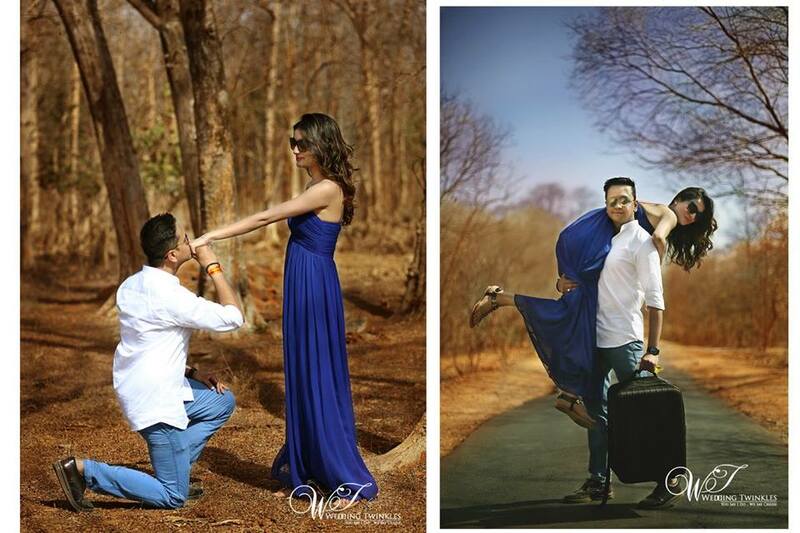 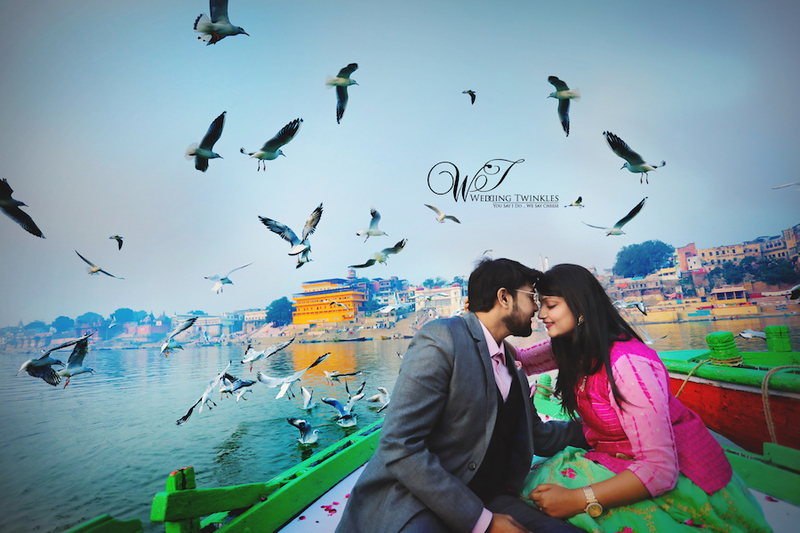 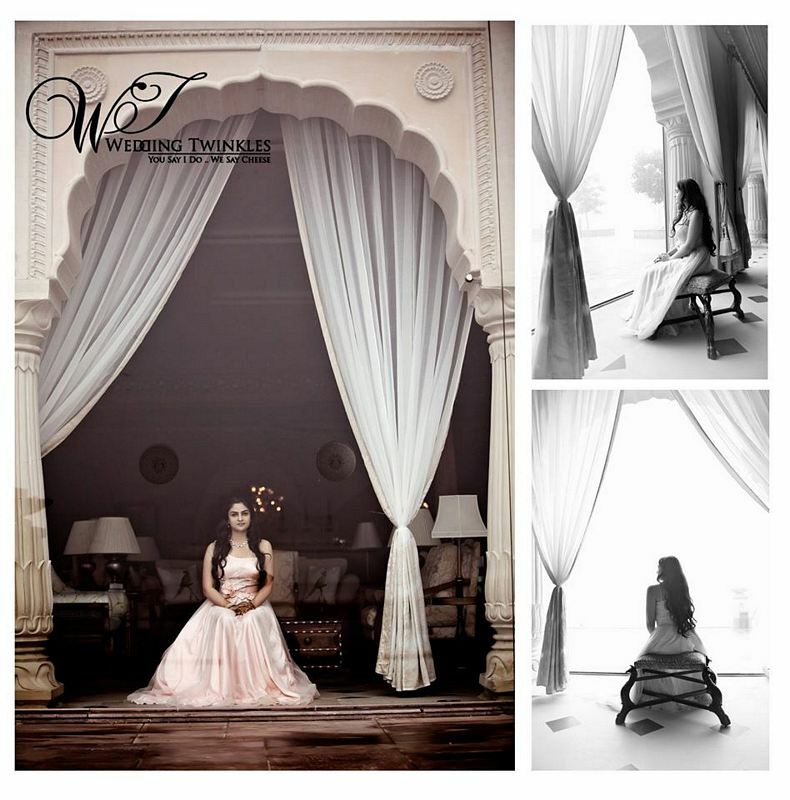 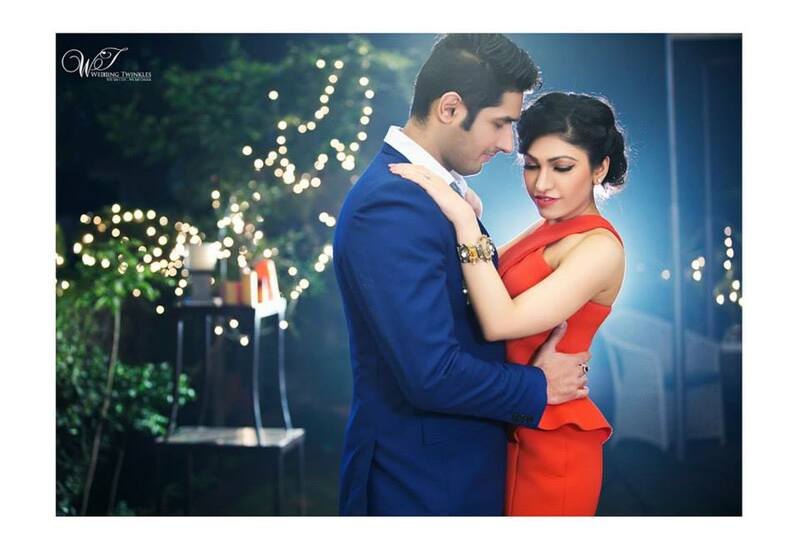 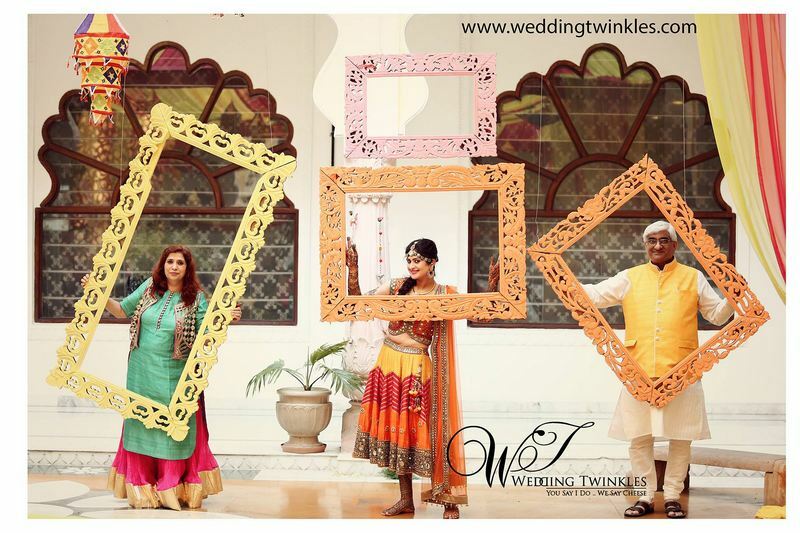 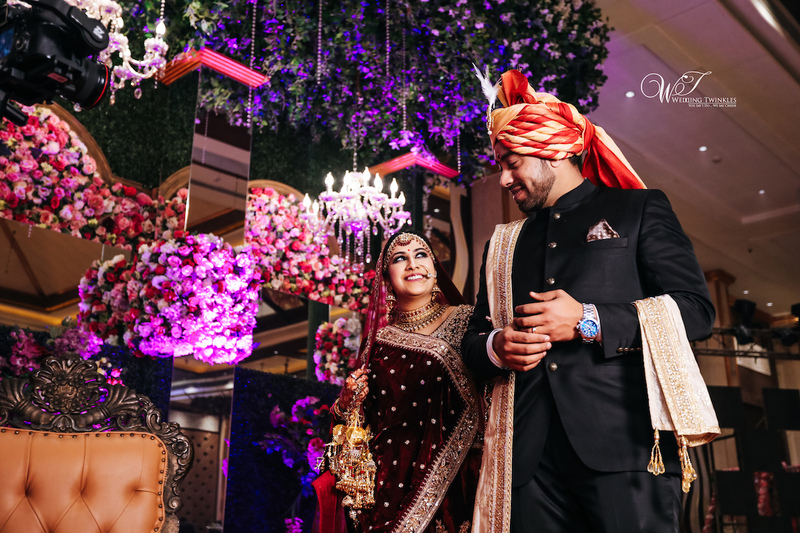 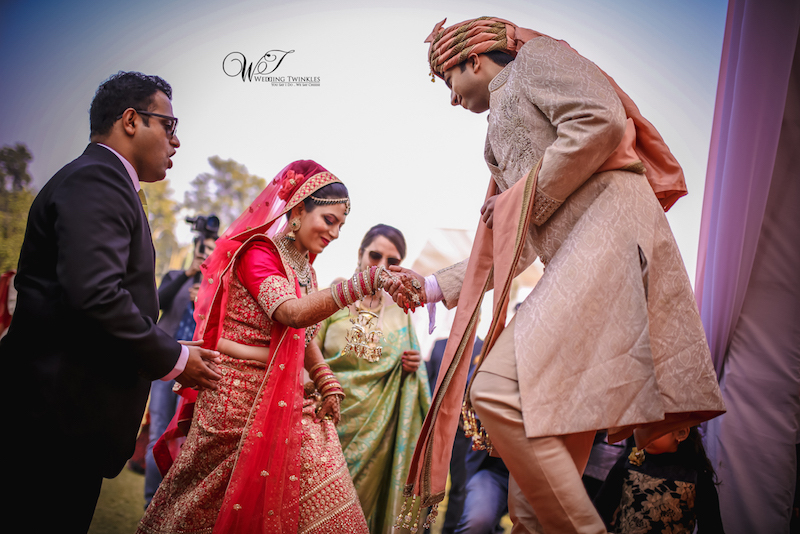 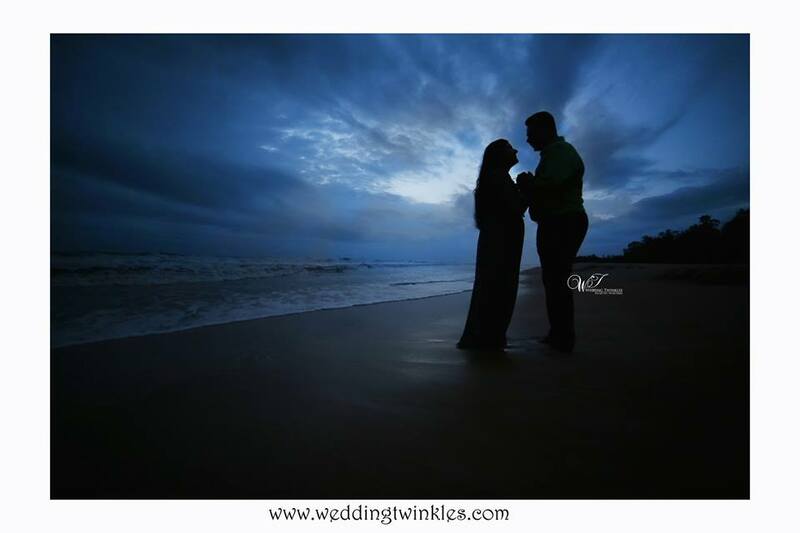 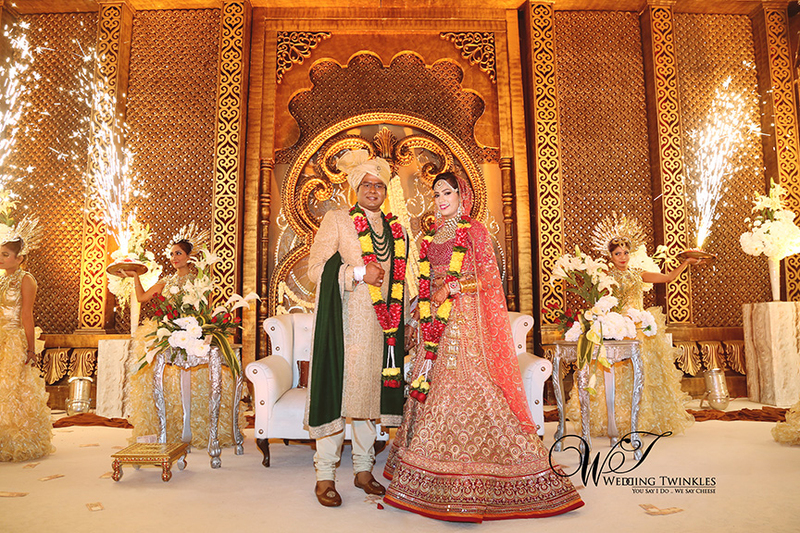 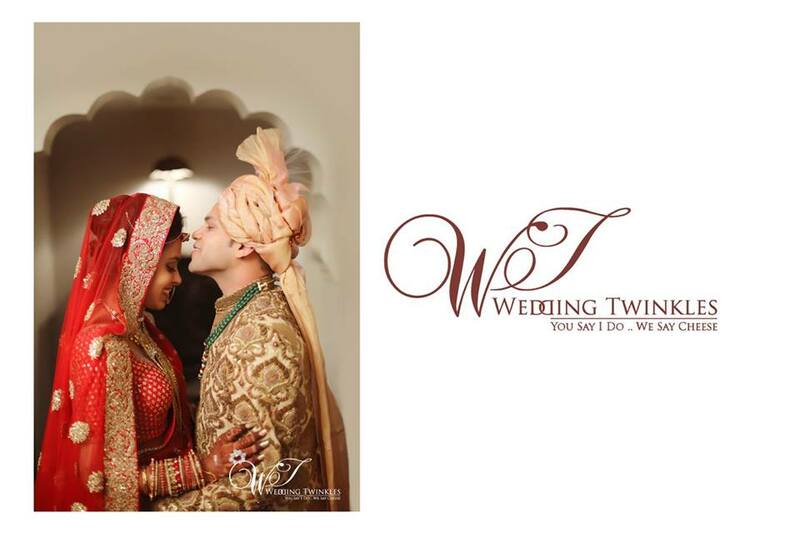 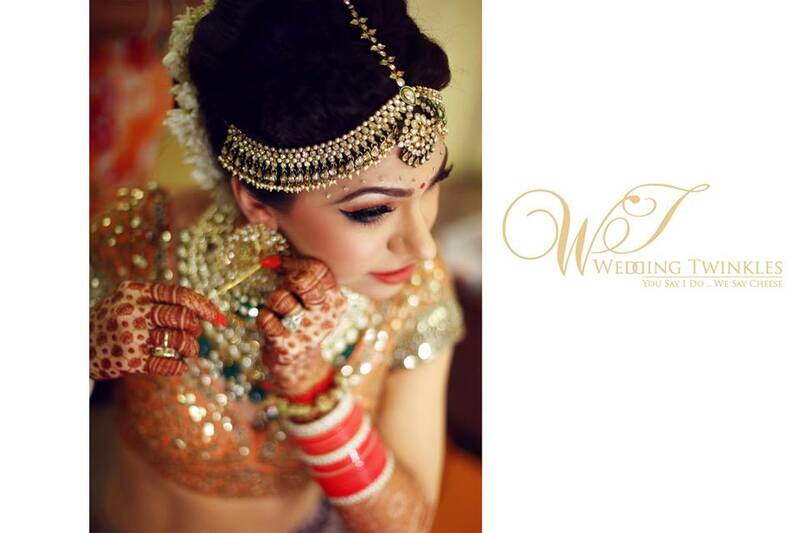 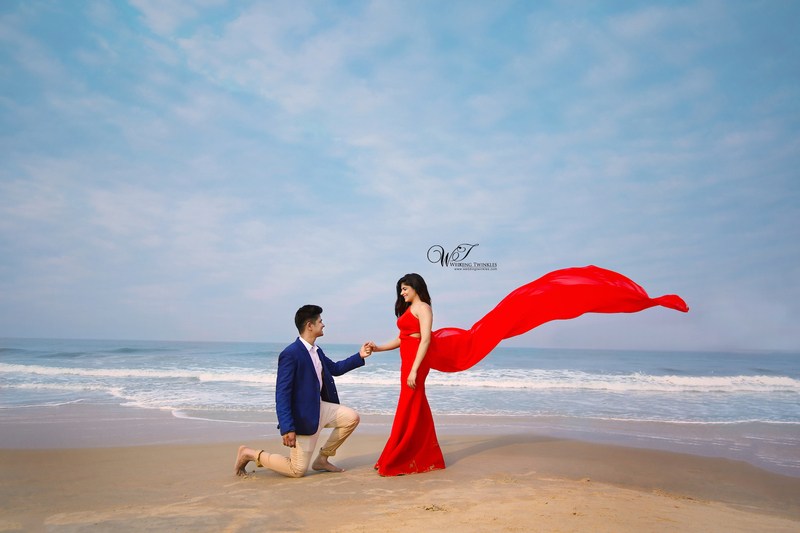 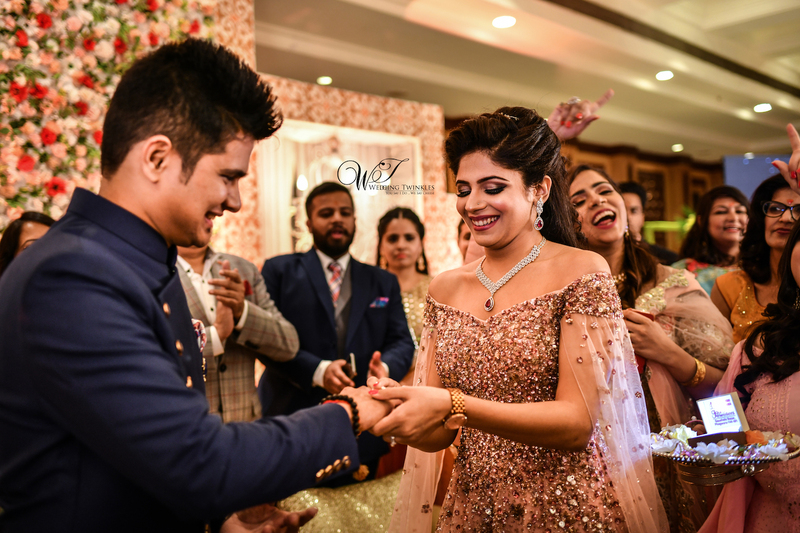 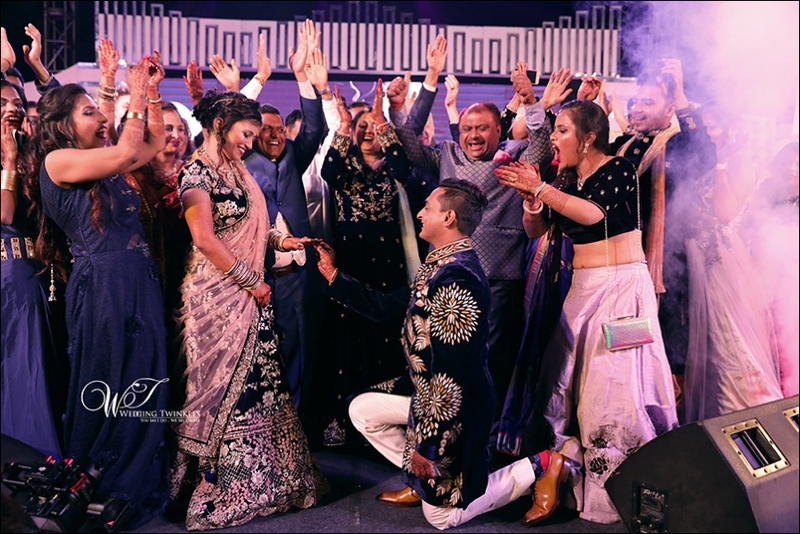 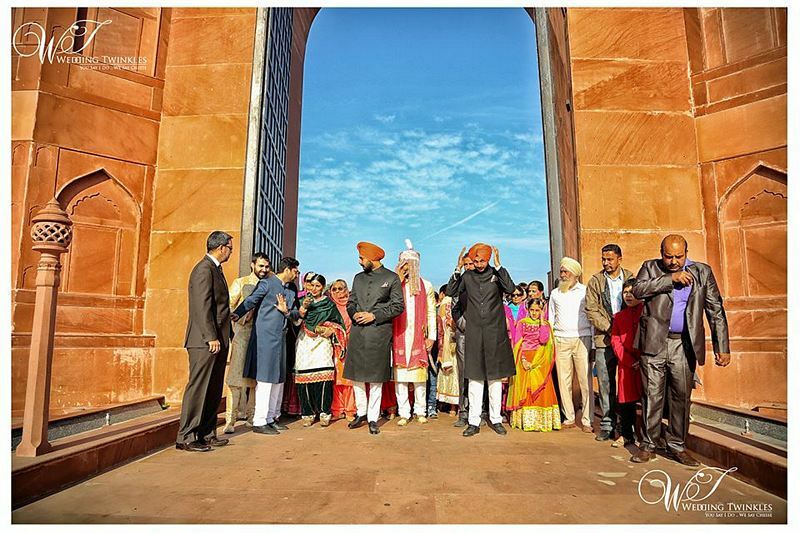 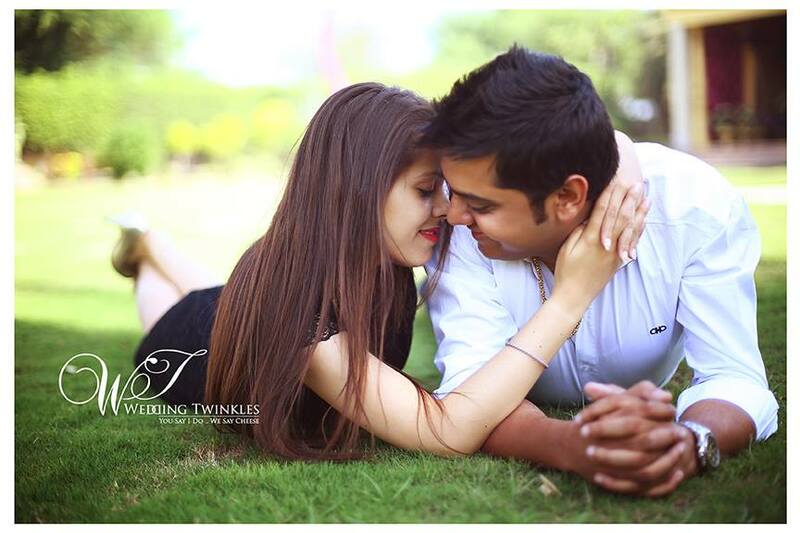 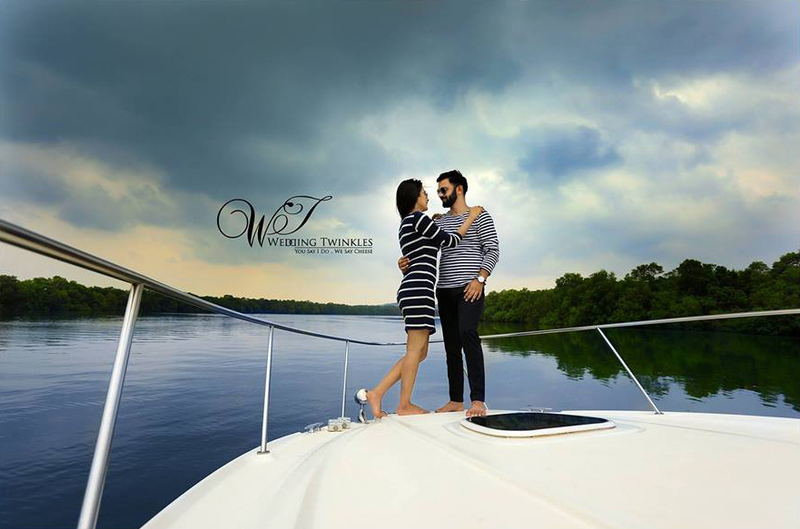 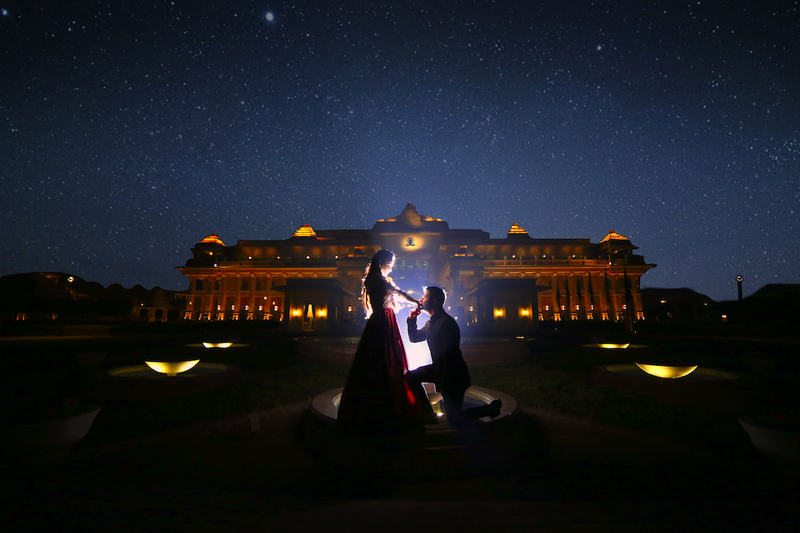 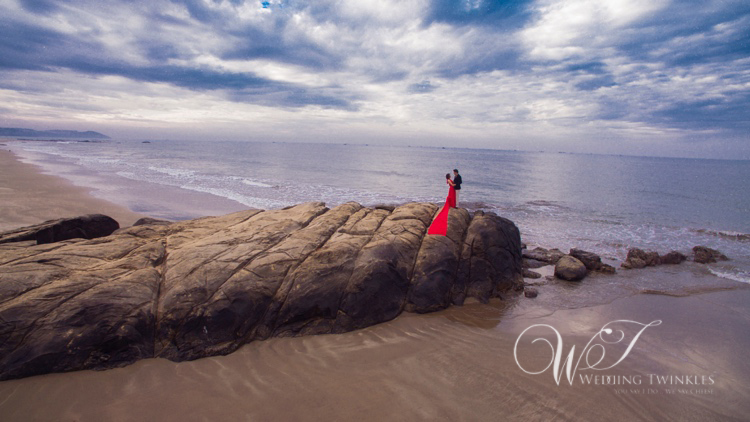 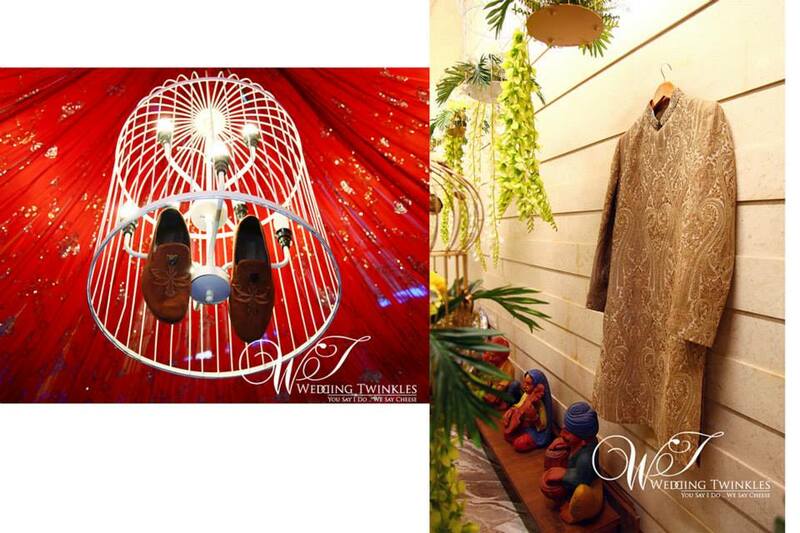 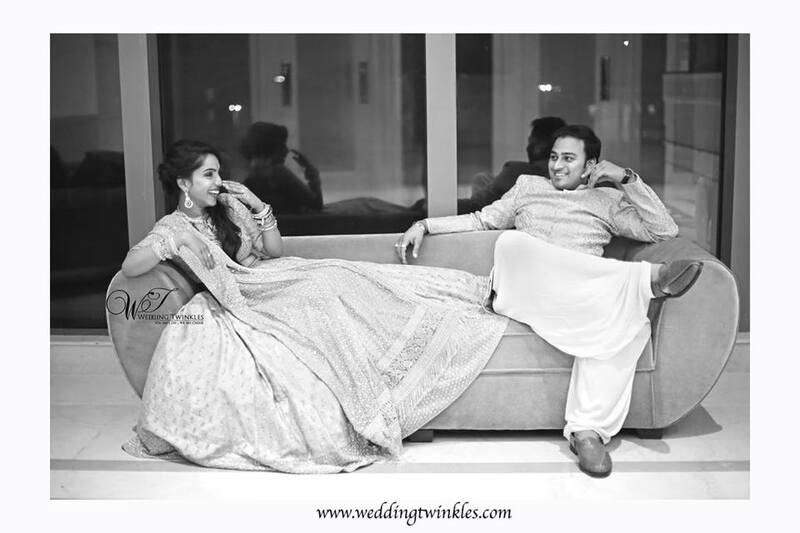 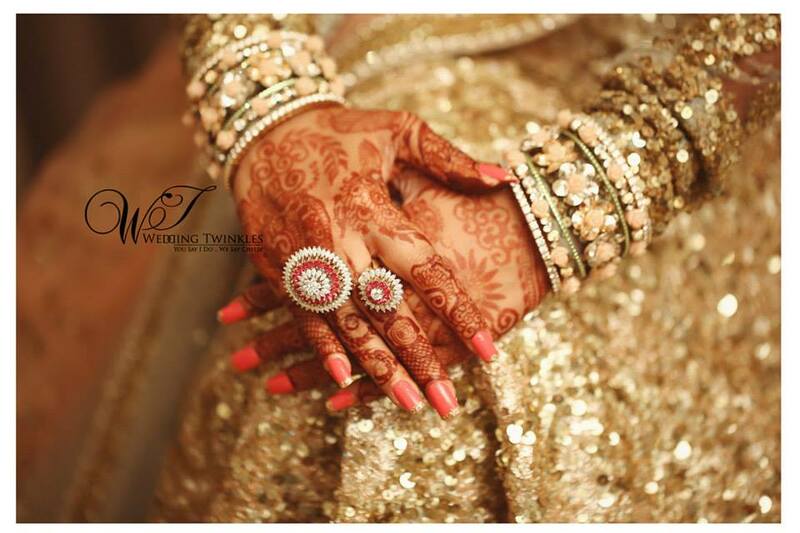 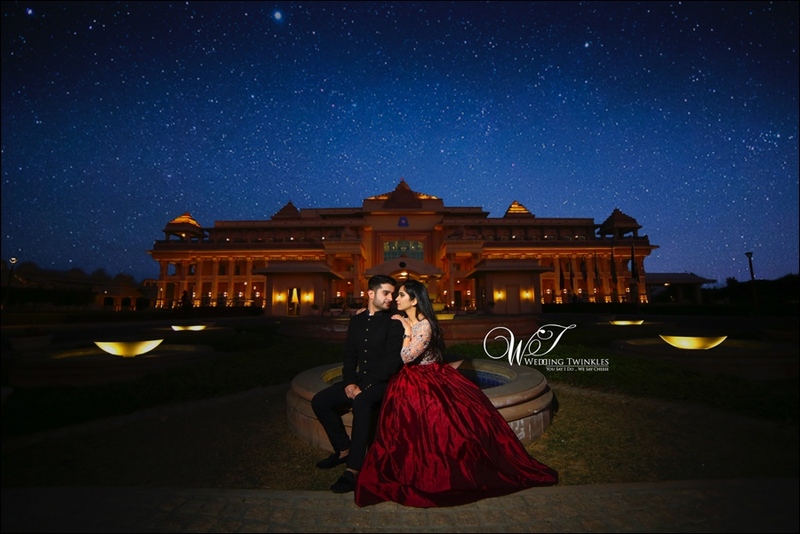 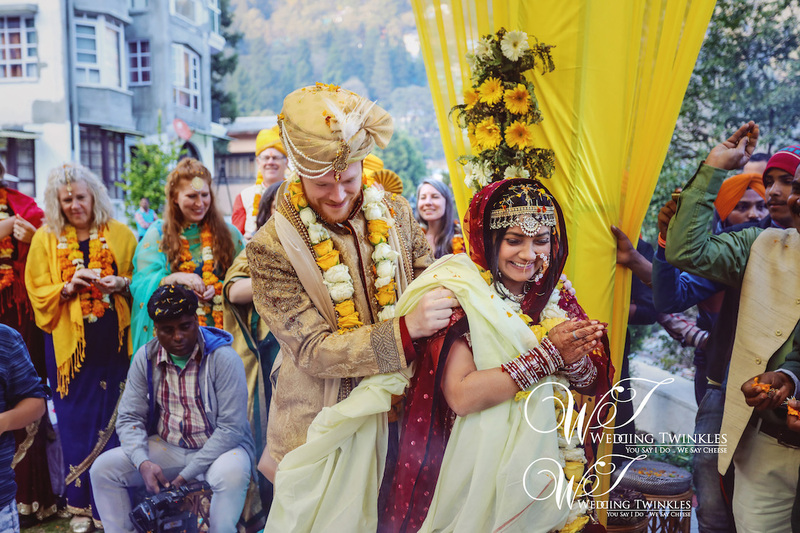 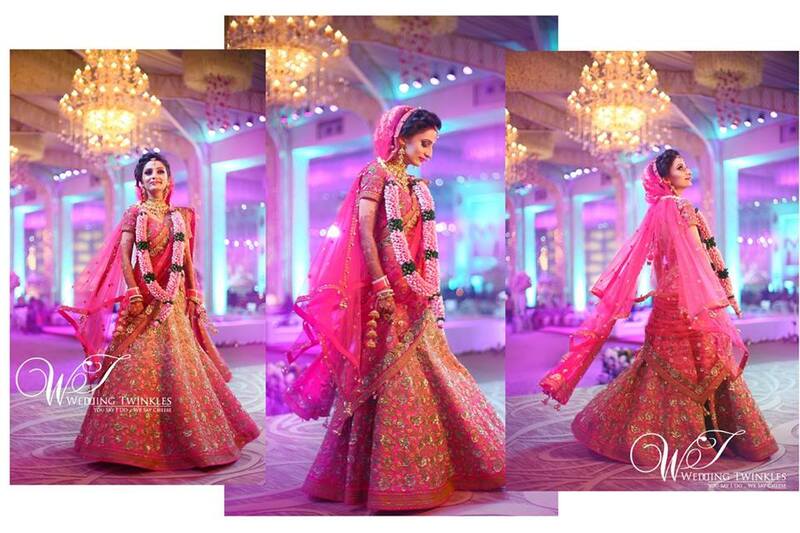 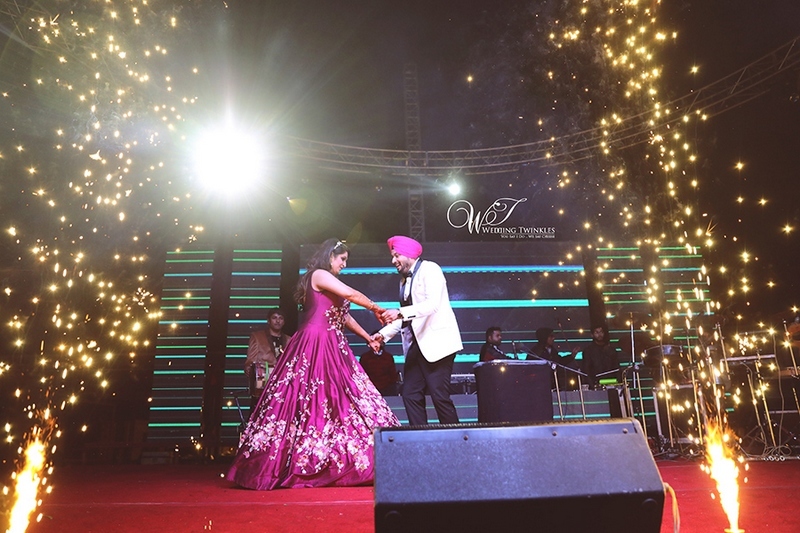 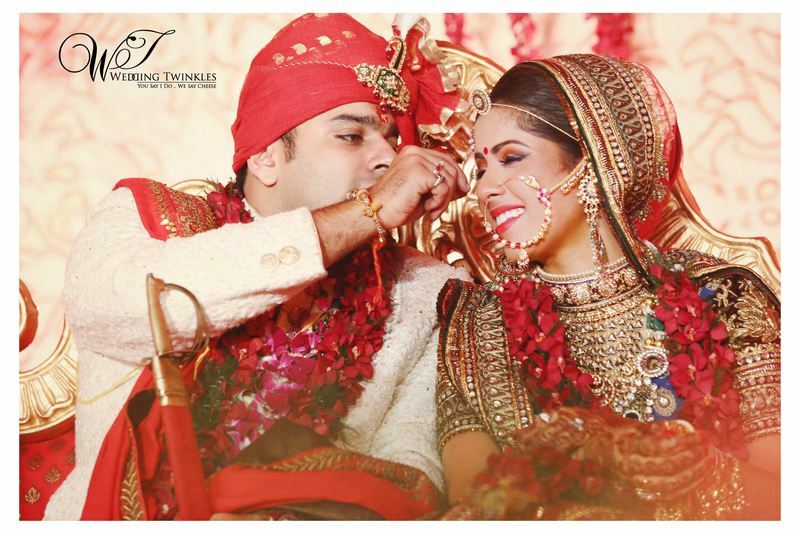 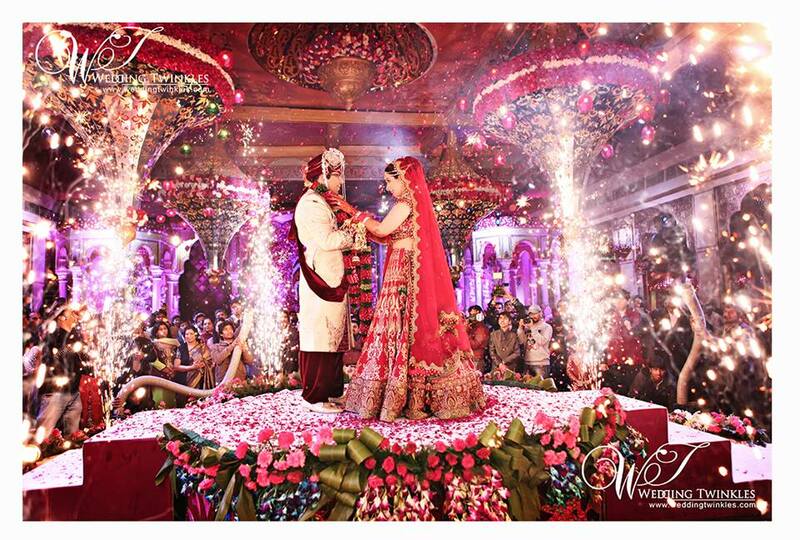 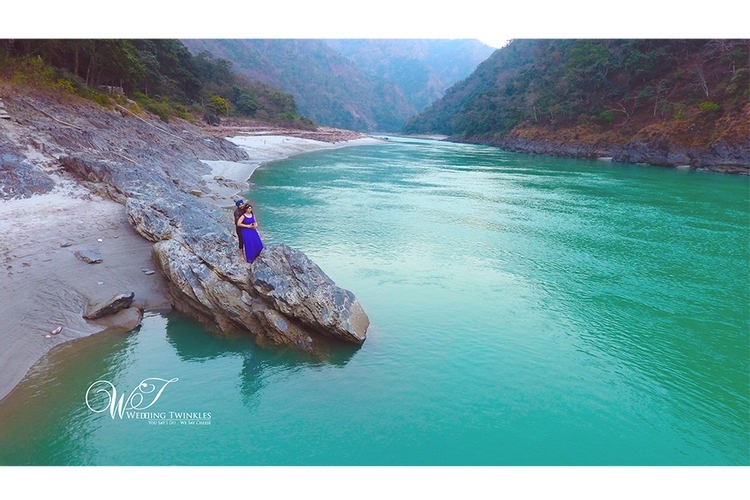 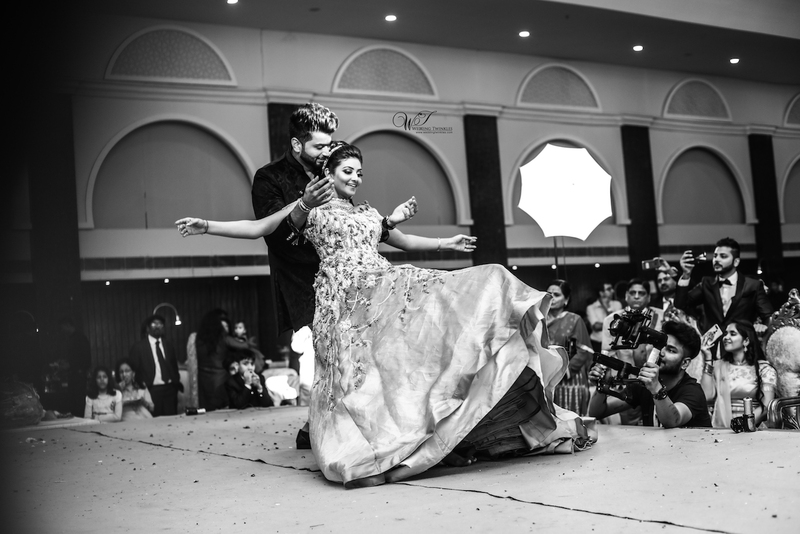 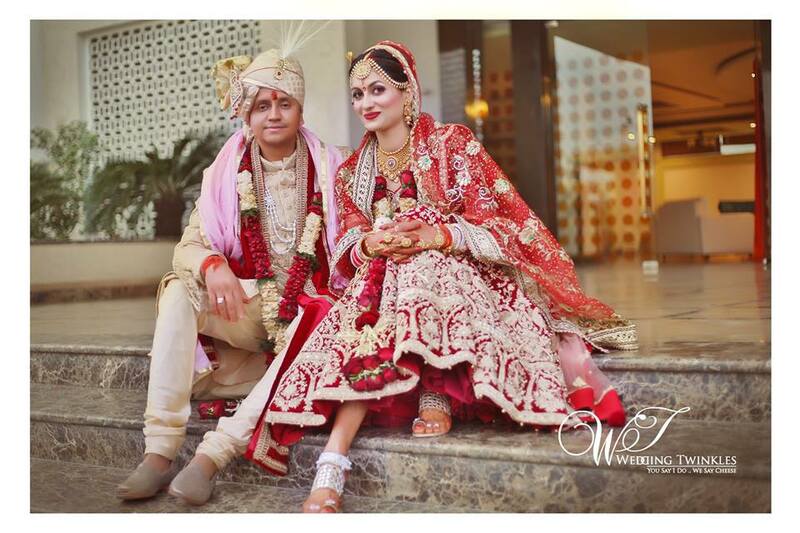 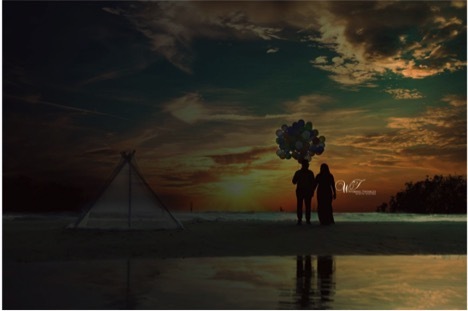 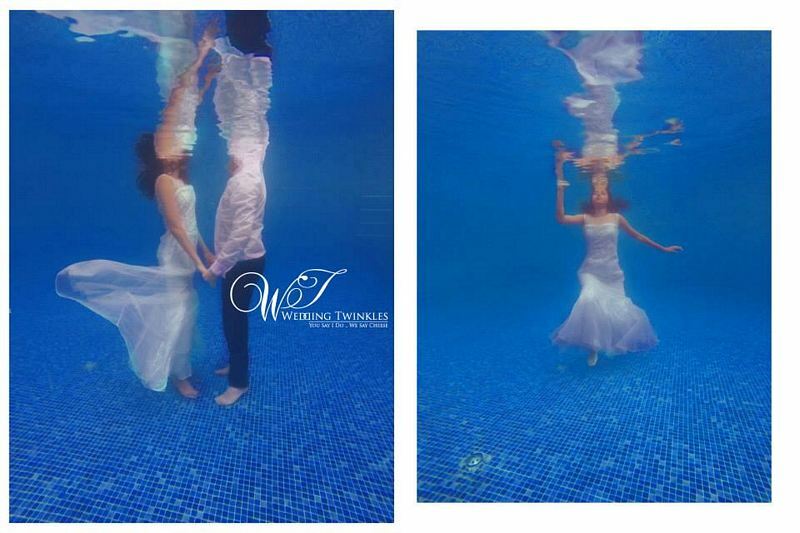 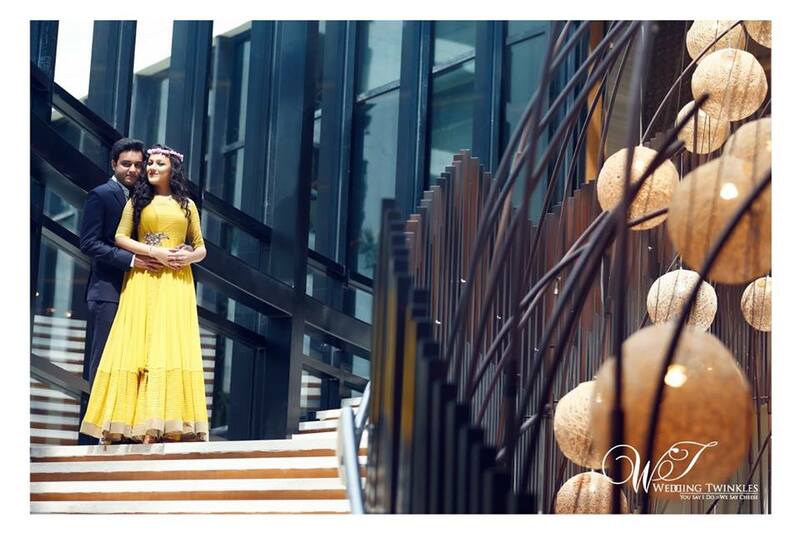 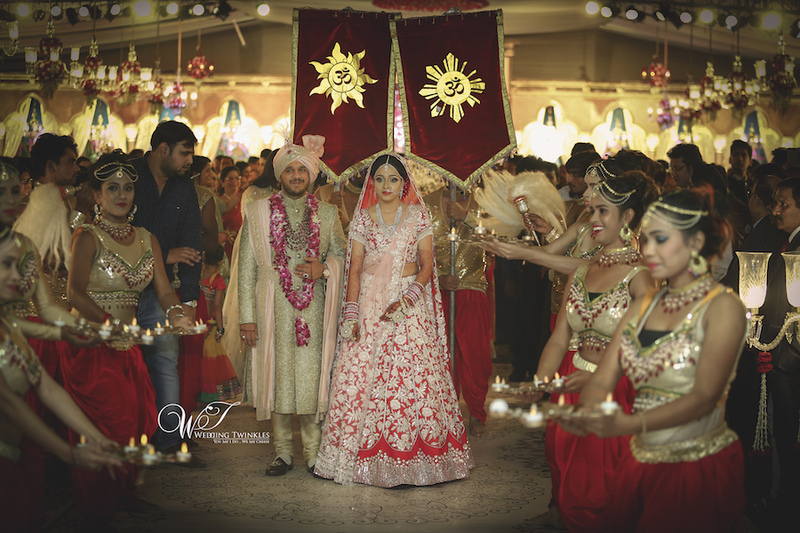 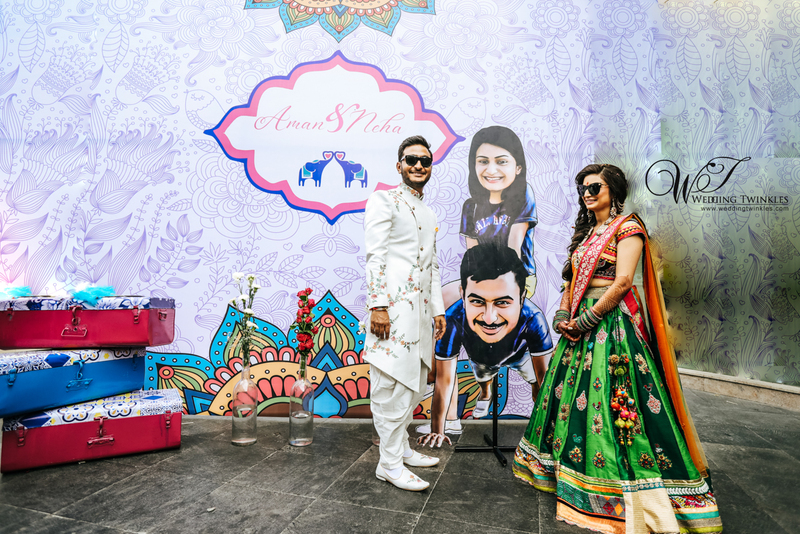 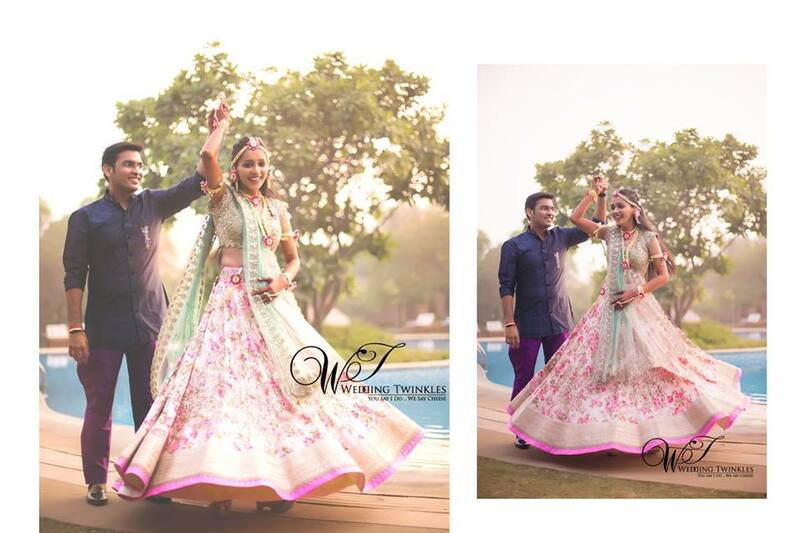 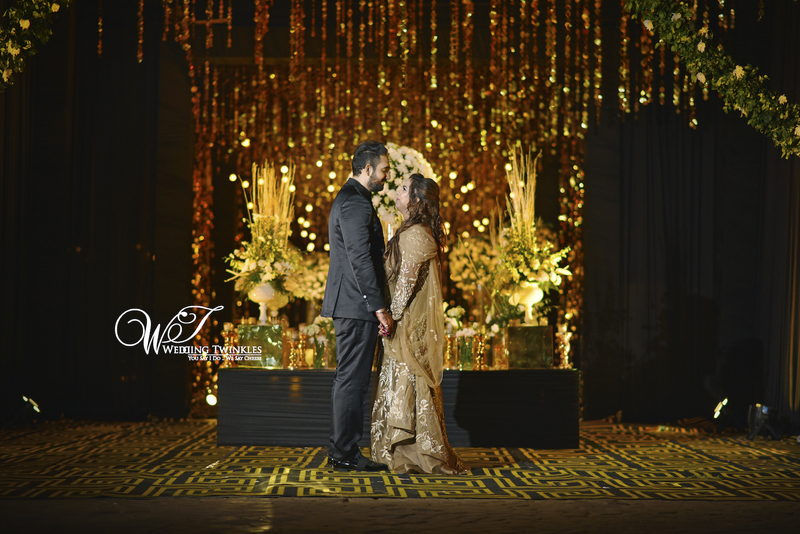 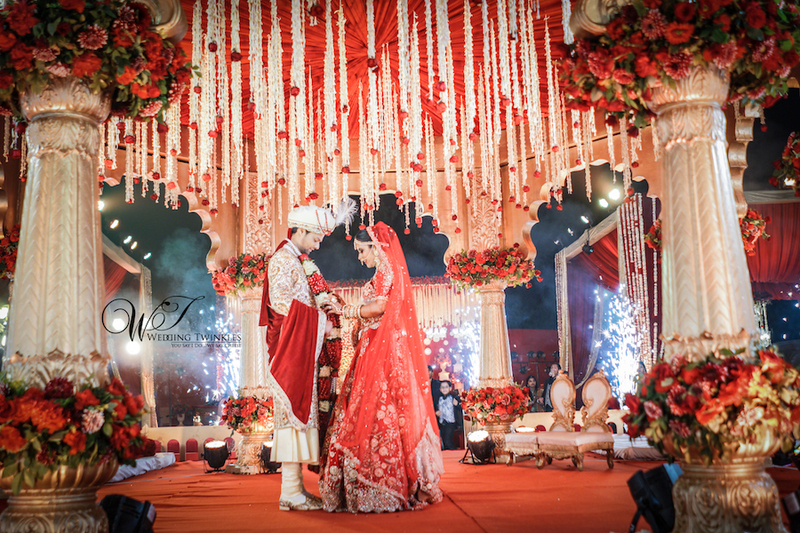 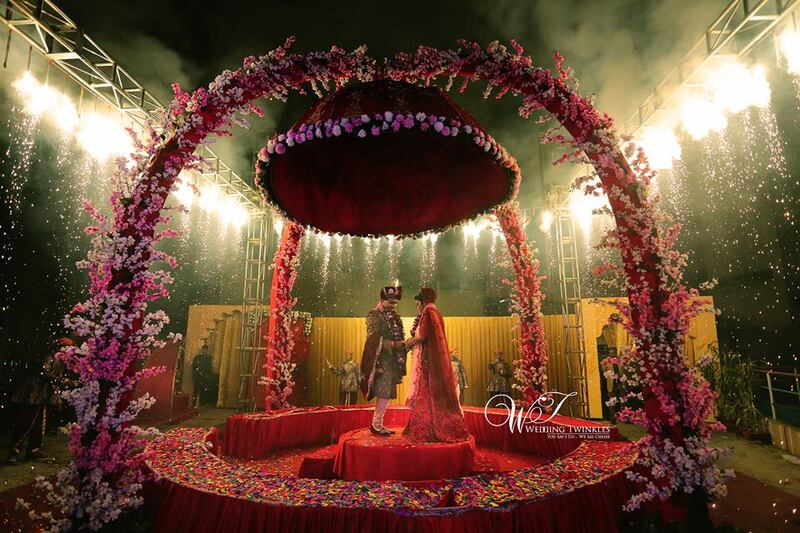 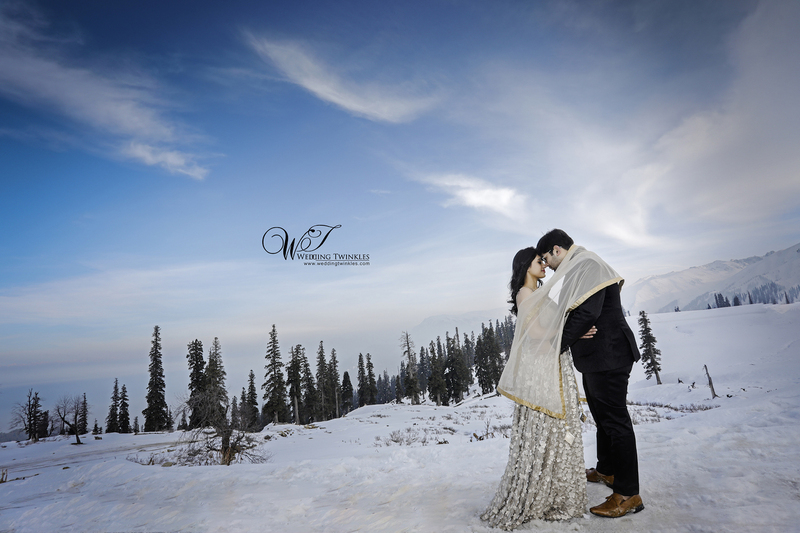 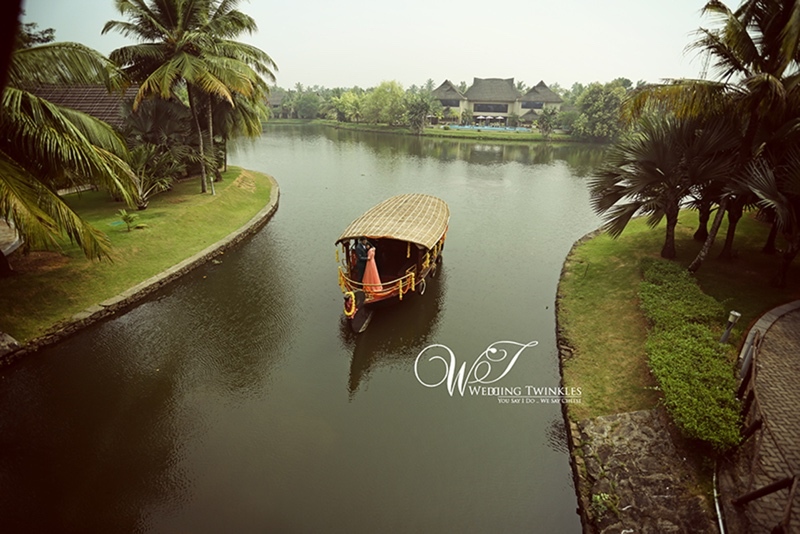 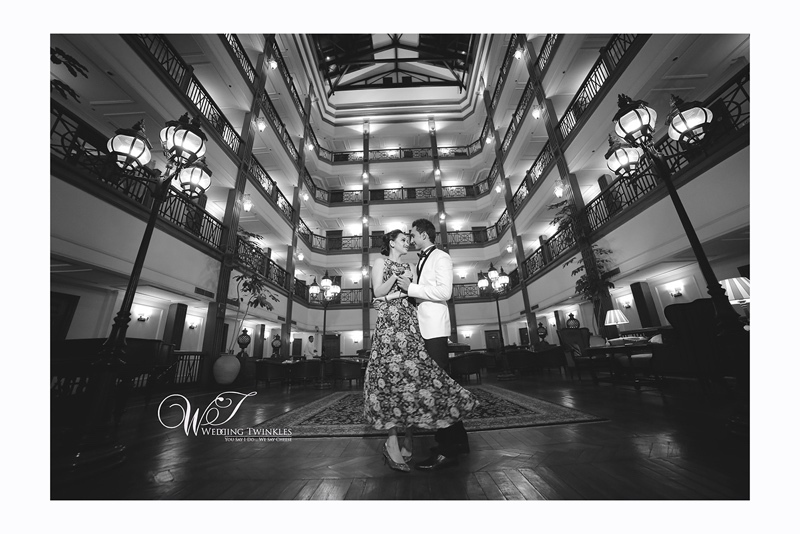 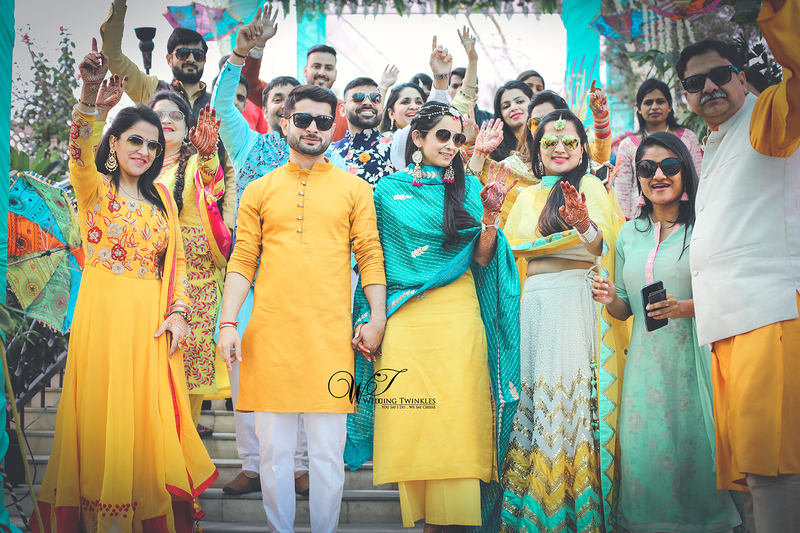 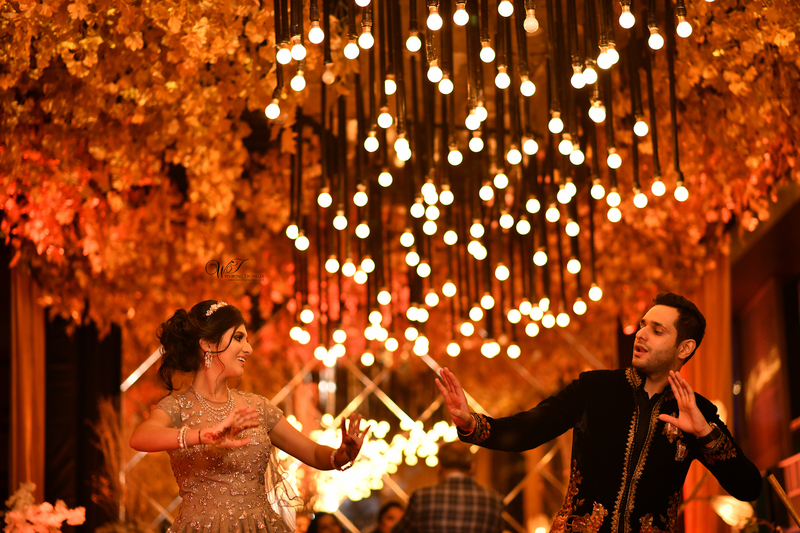 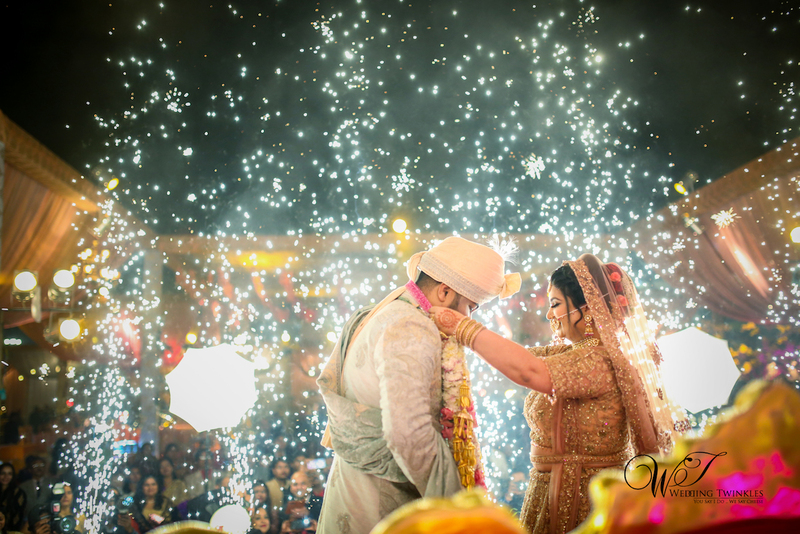 We, at Wedding Twinkles aim at creating such happy moments for our beautiful couples by offering our specialised curated services as the Professional Wedding photographers in Delhi NCR. 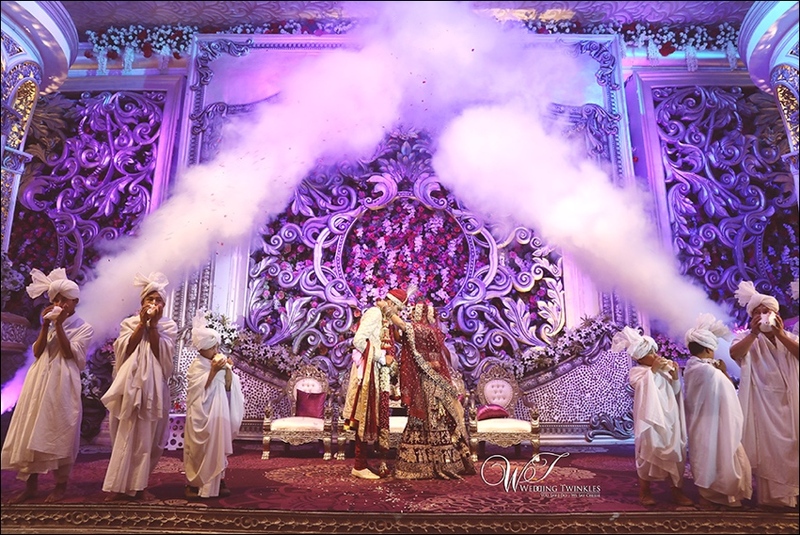 Our team of talented wedding cinematographers, wedding photographers, wedding videographers ensure that they make a deep connection with the client’s frame of mind so as to fulfil their desires and satisfy their expectations in terms of creating amazingly bespoke content.